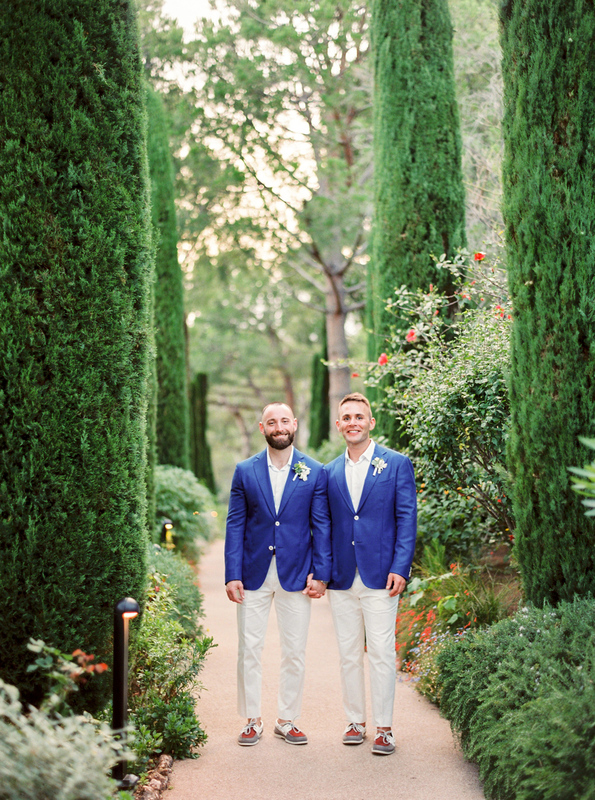 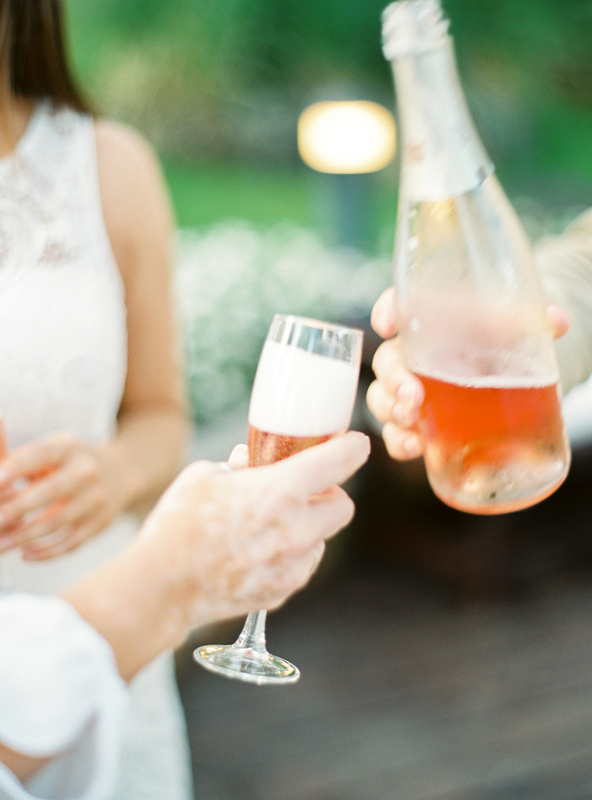 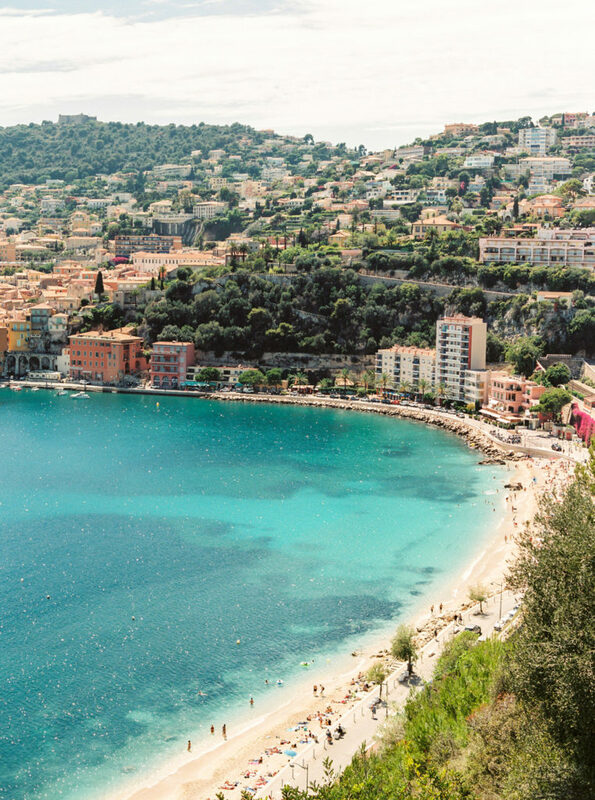 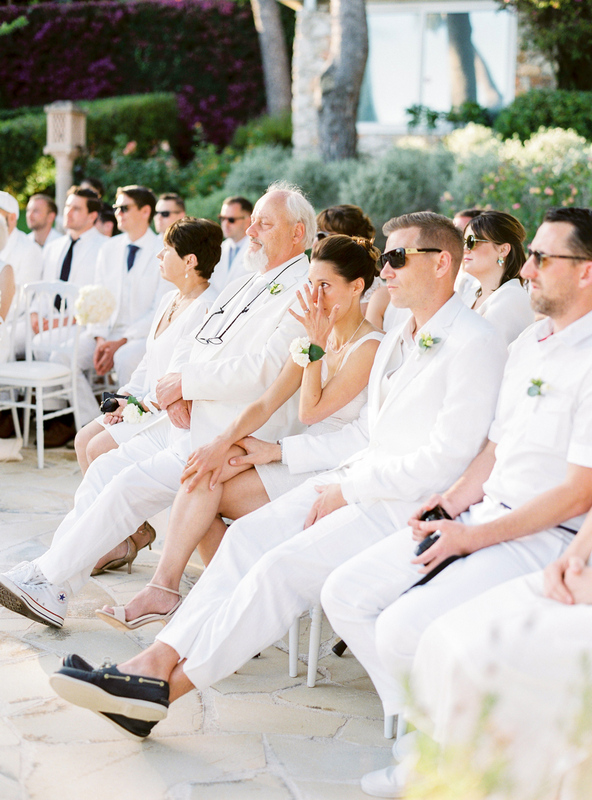 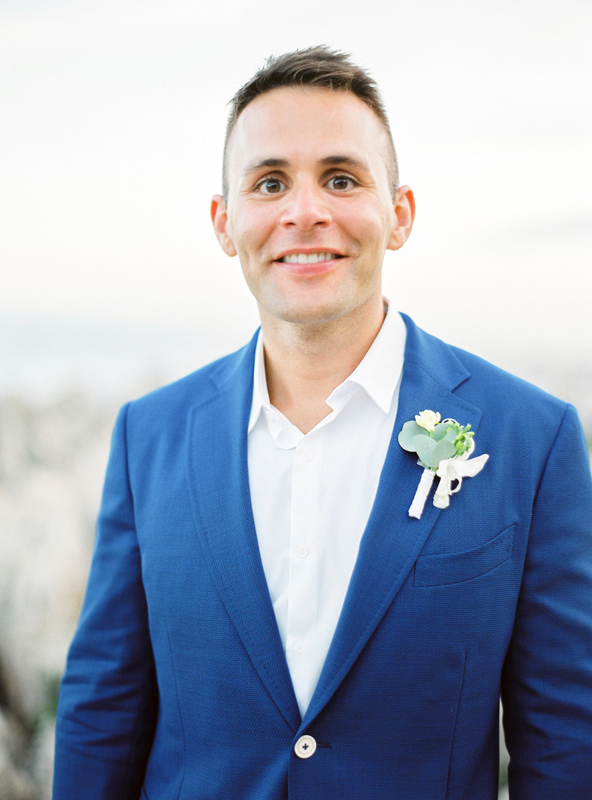 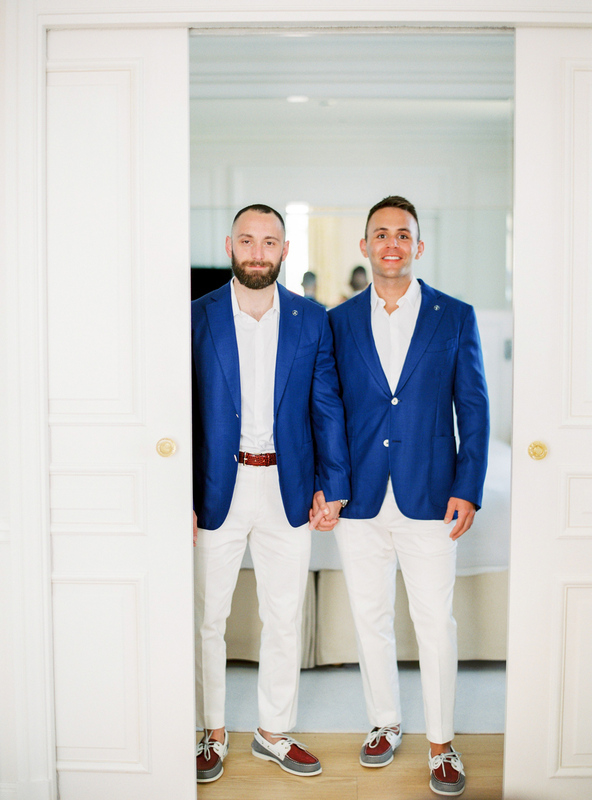 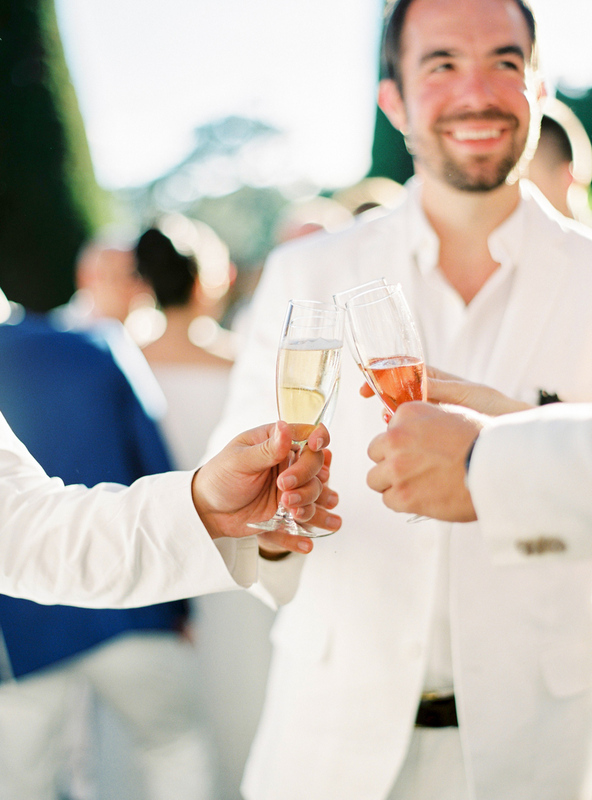 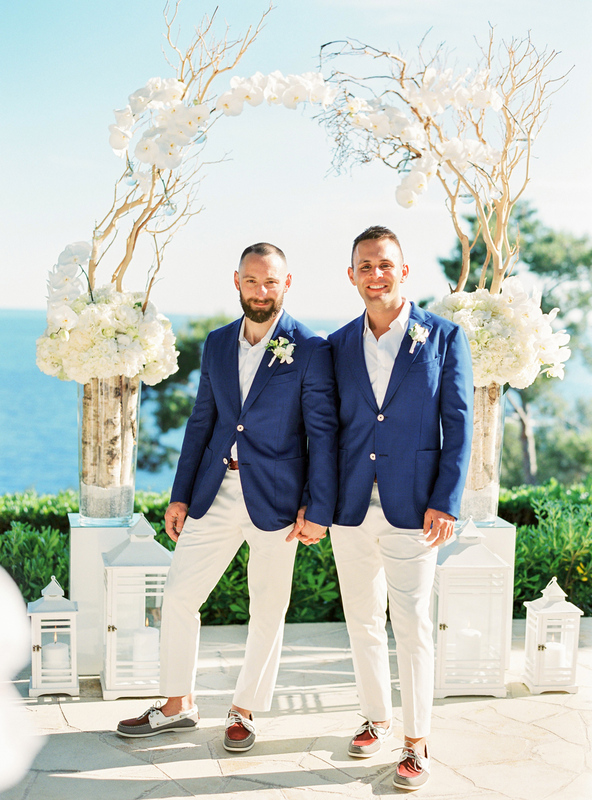 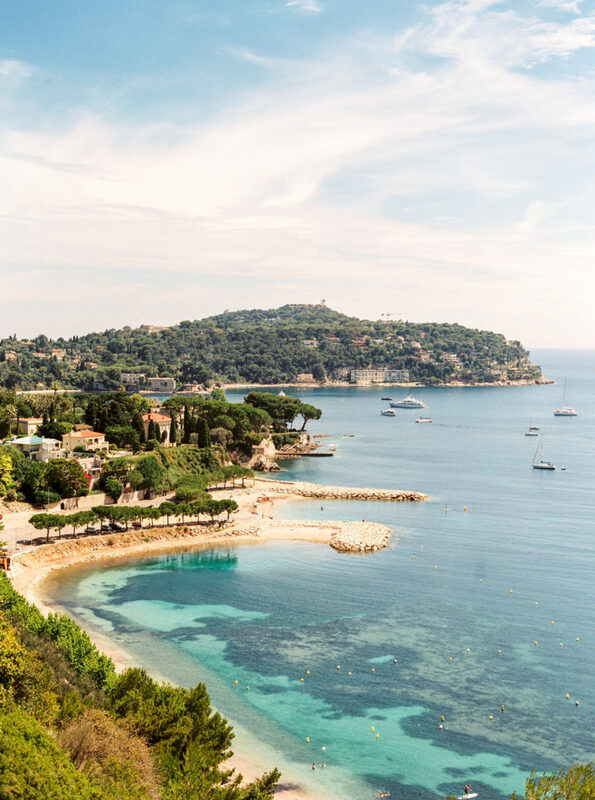 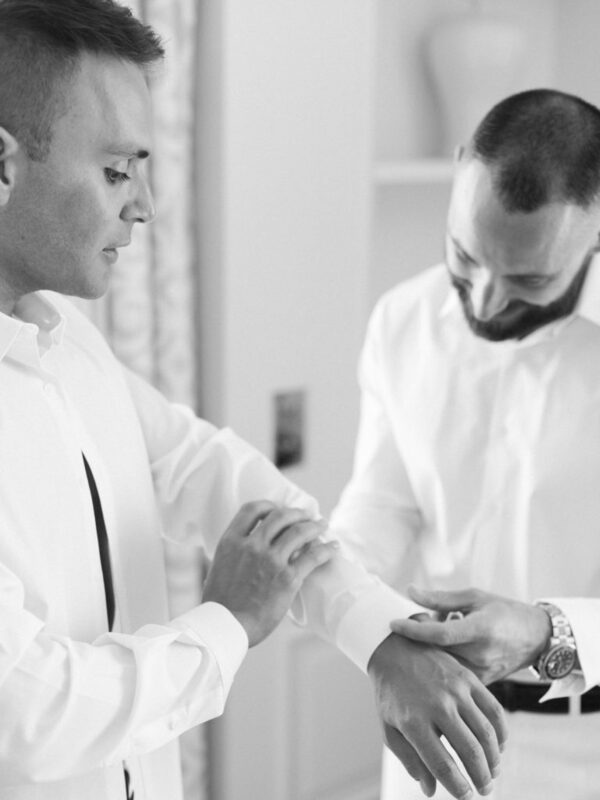 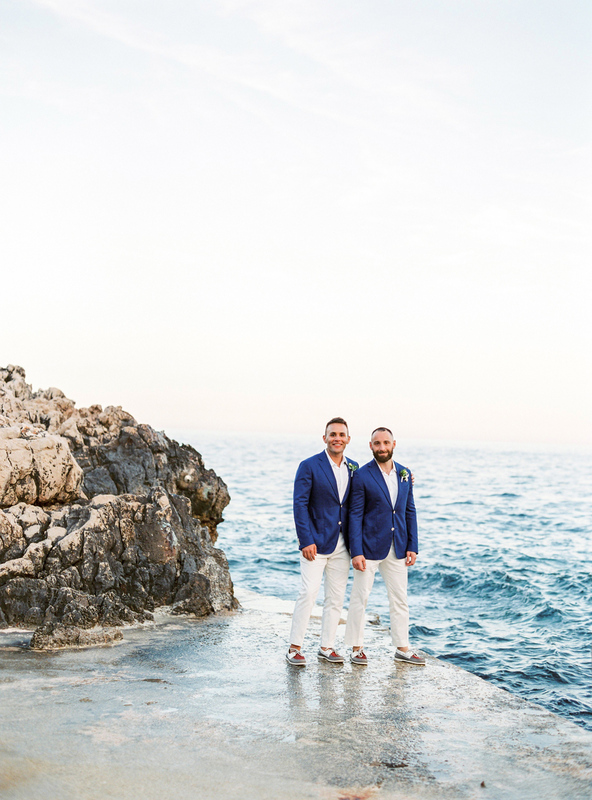 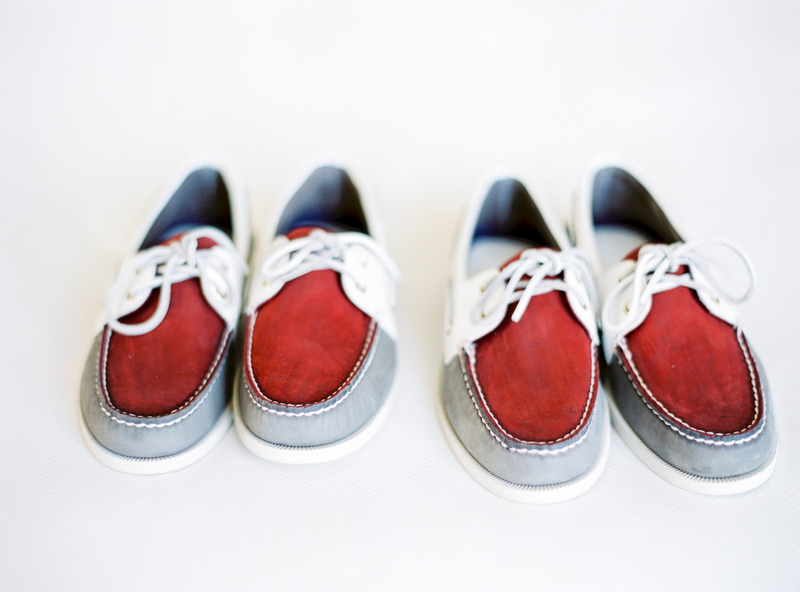 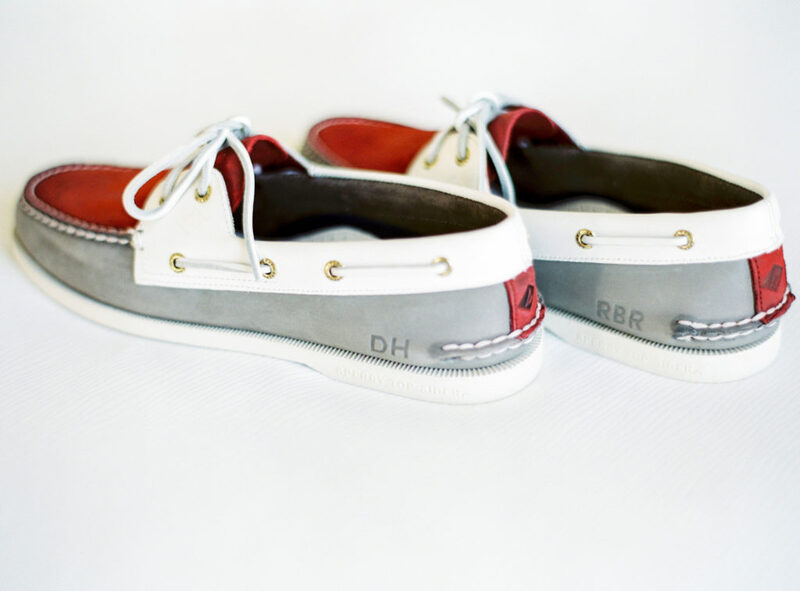 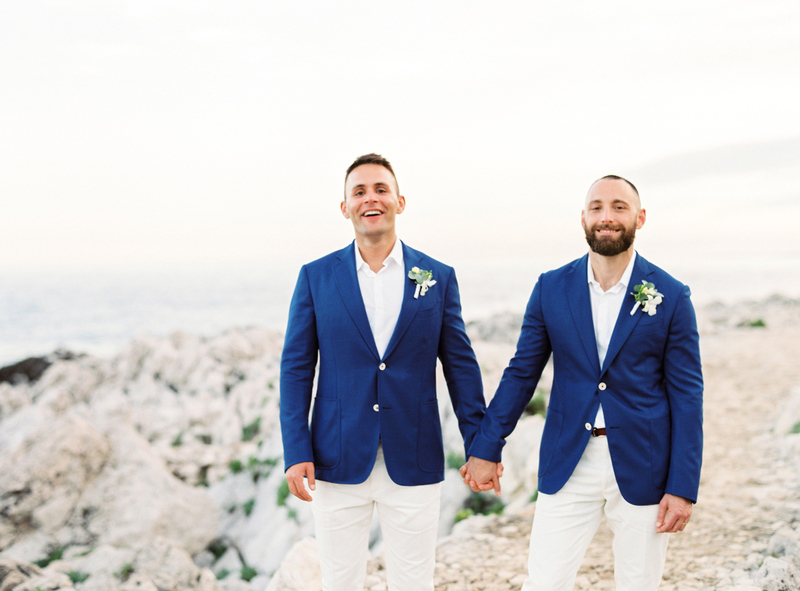 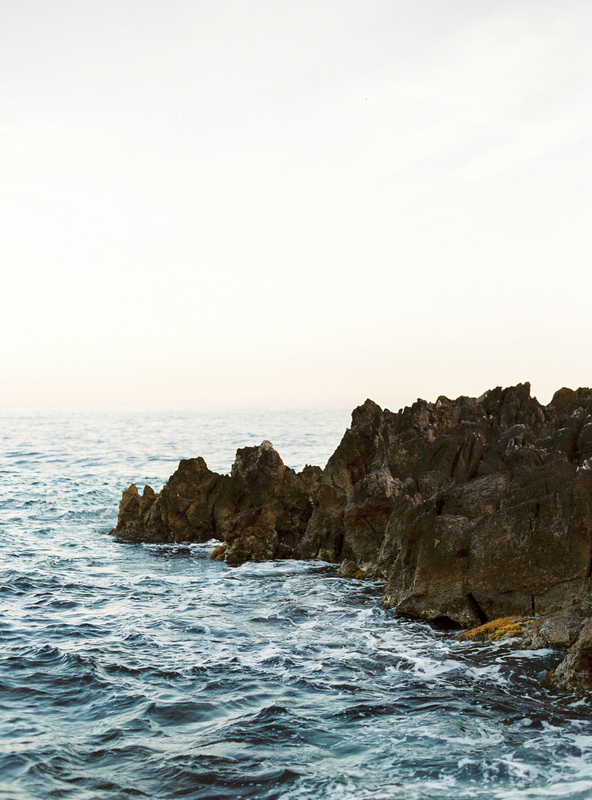 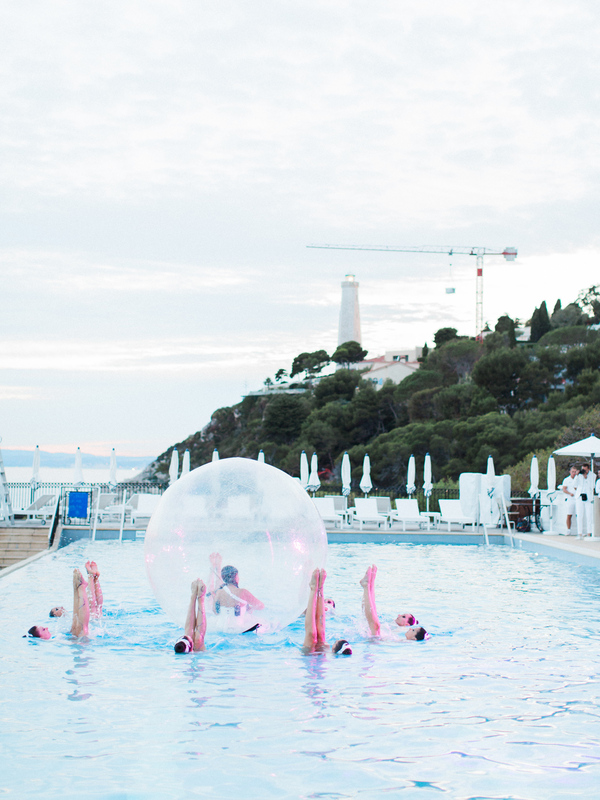 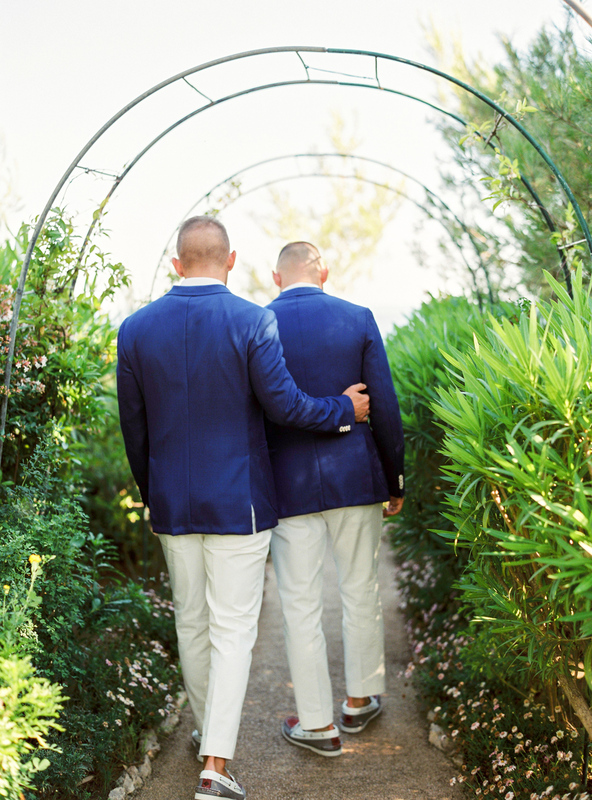 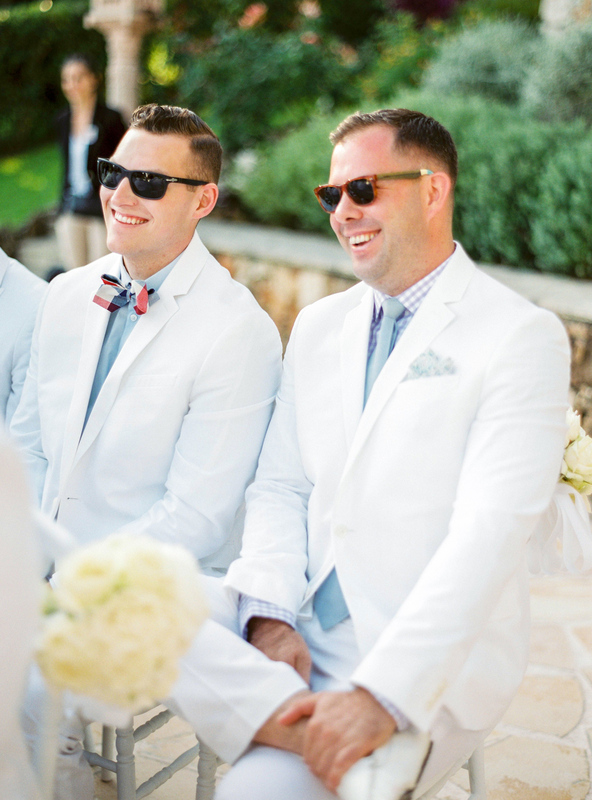 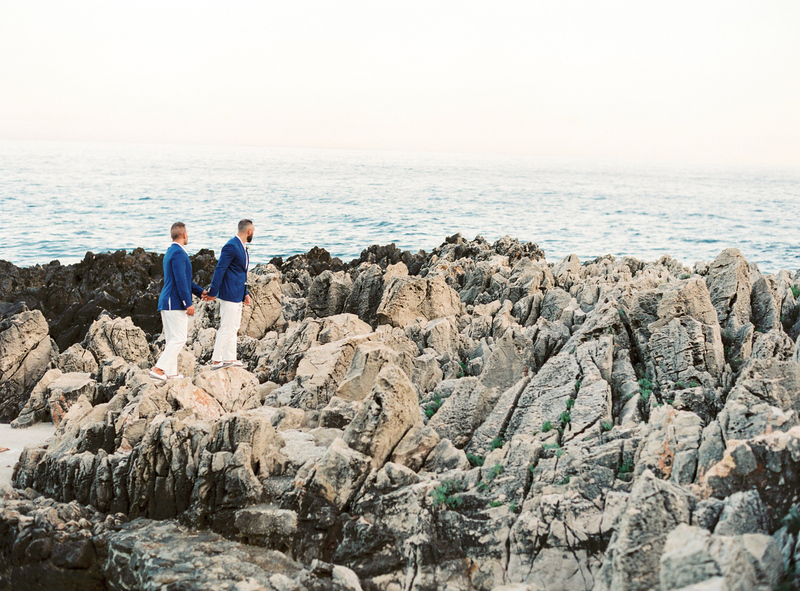 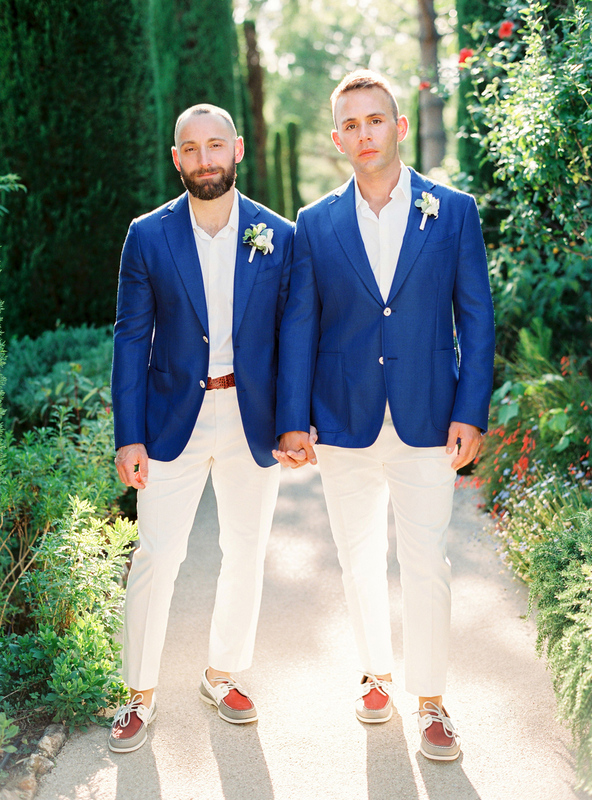 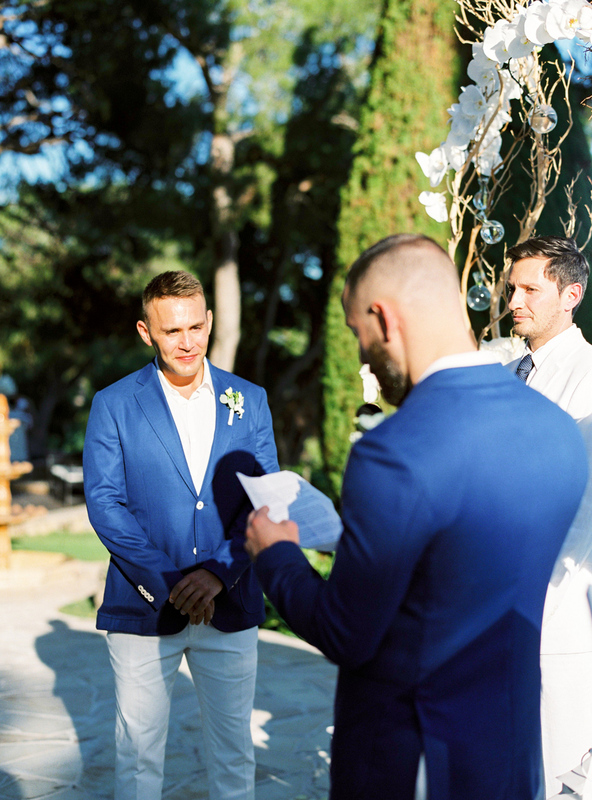 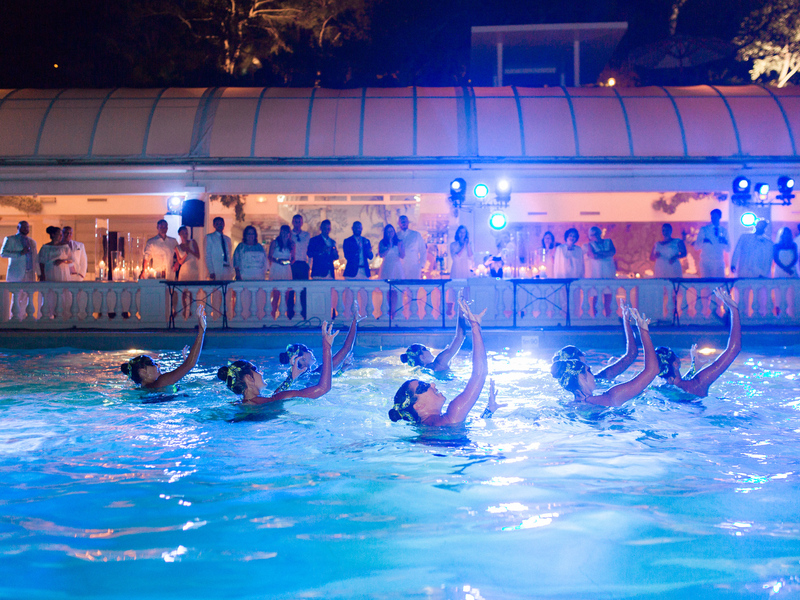 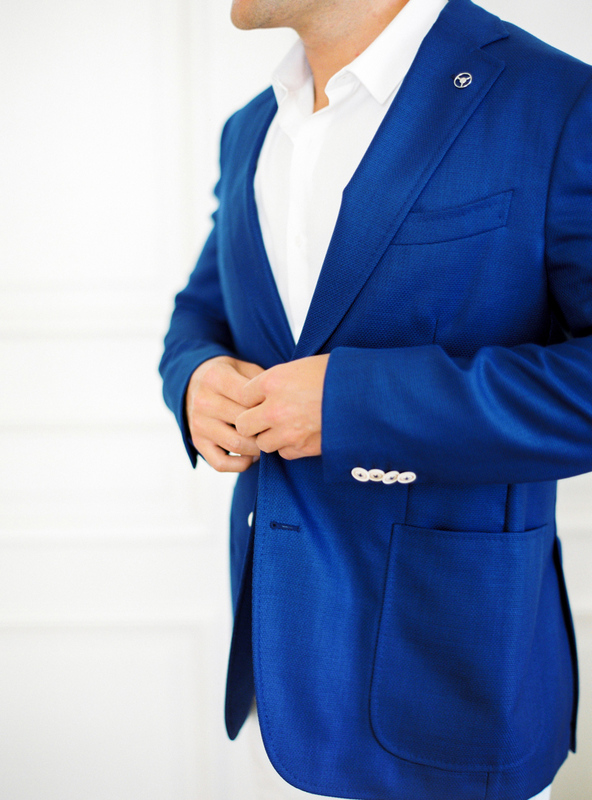 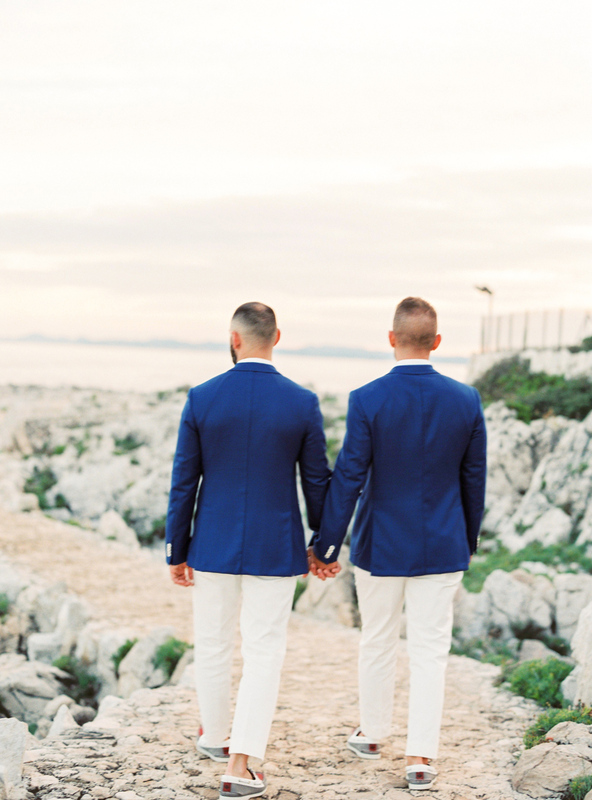 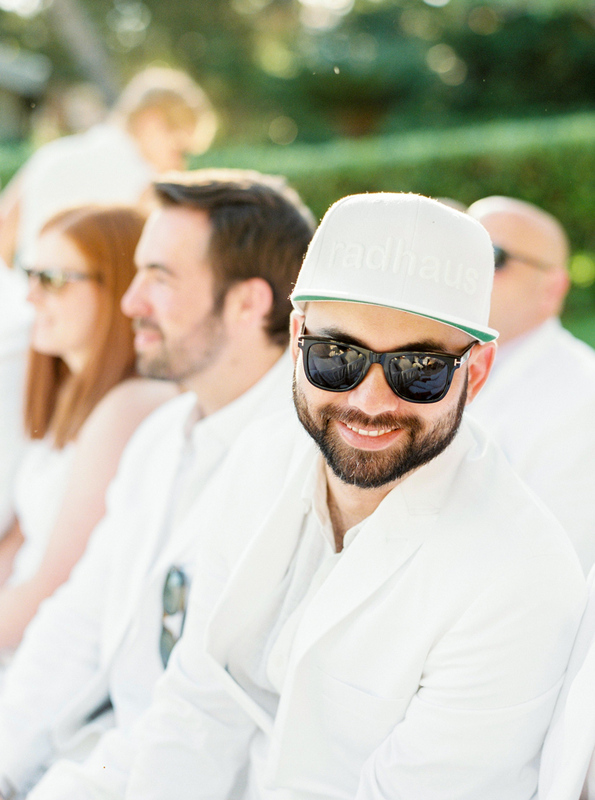 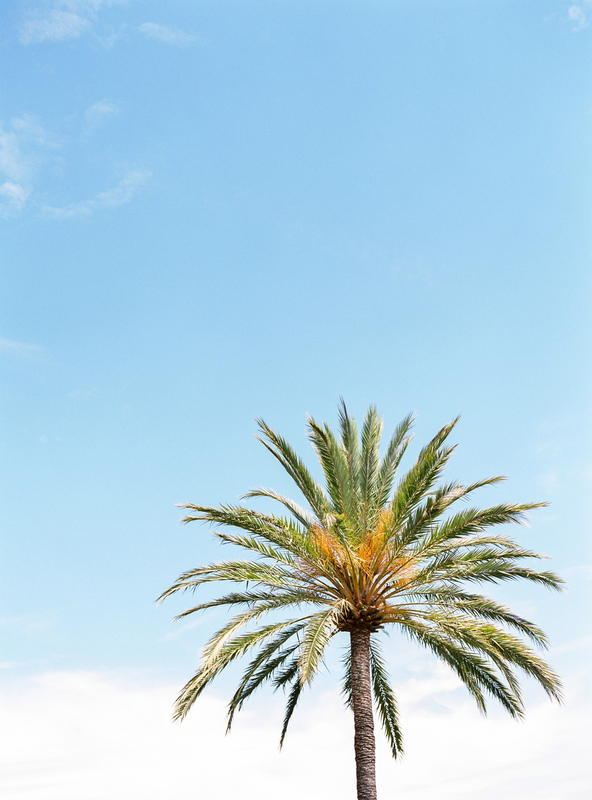 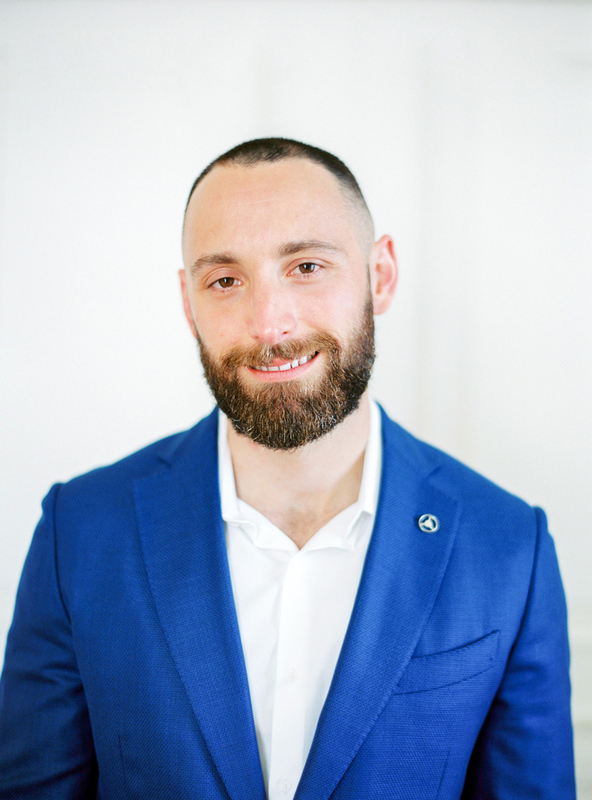 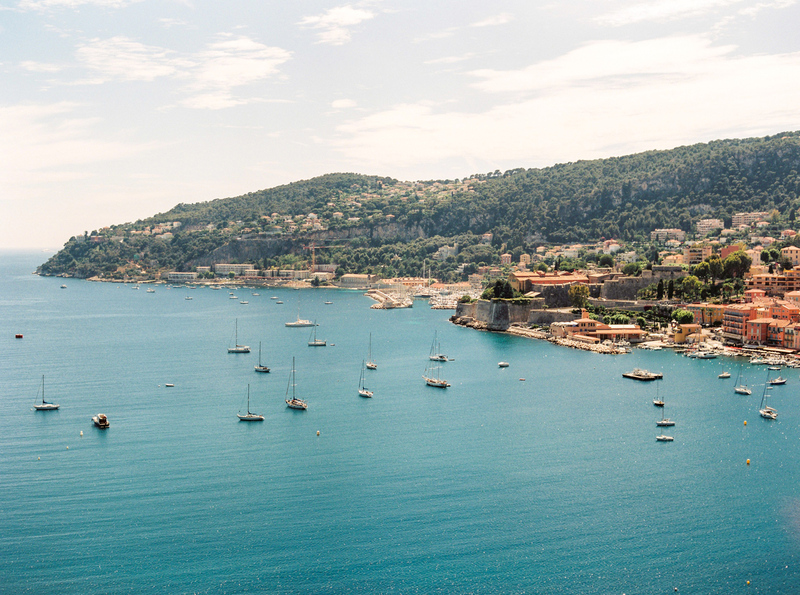 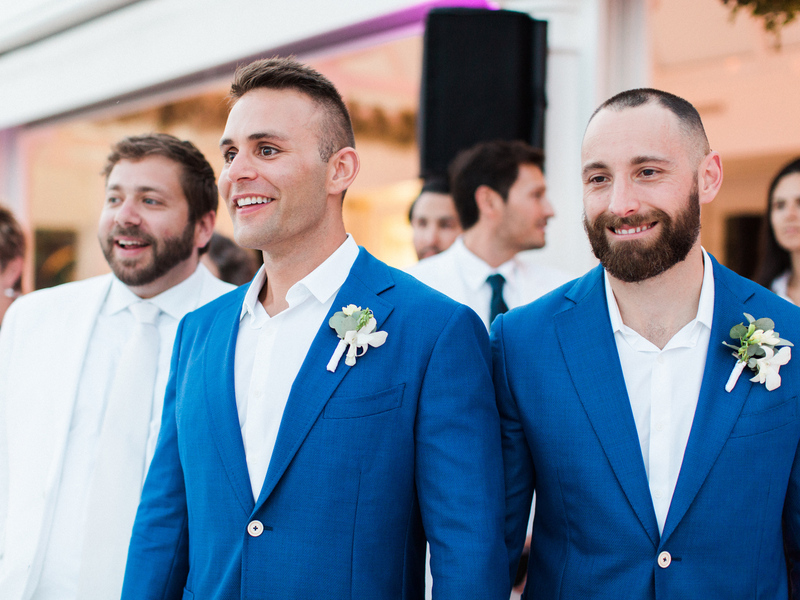 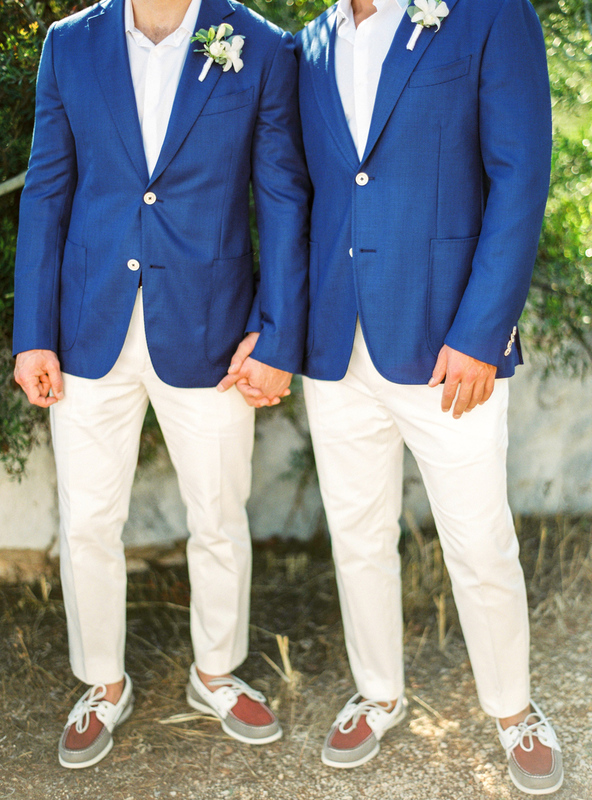 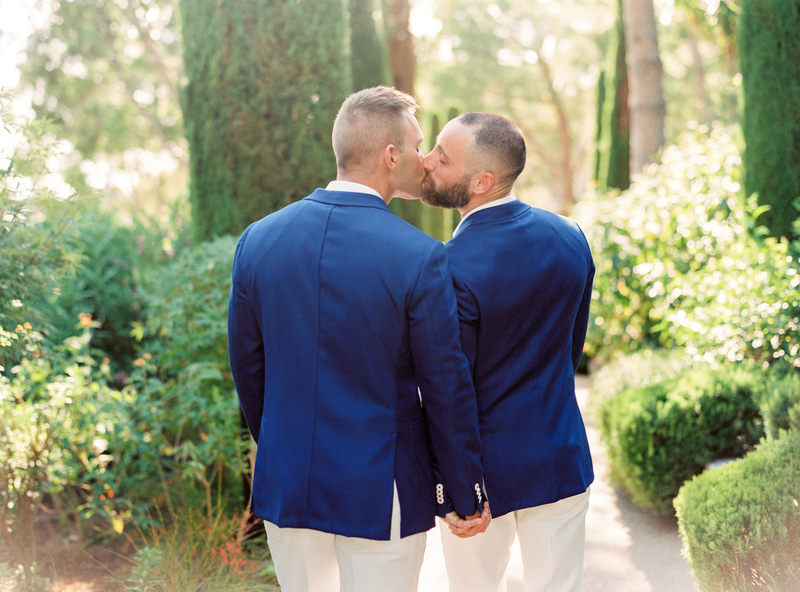 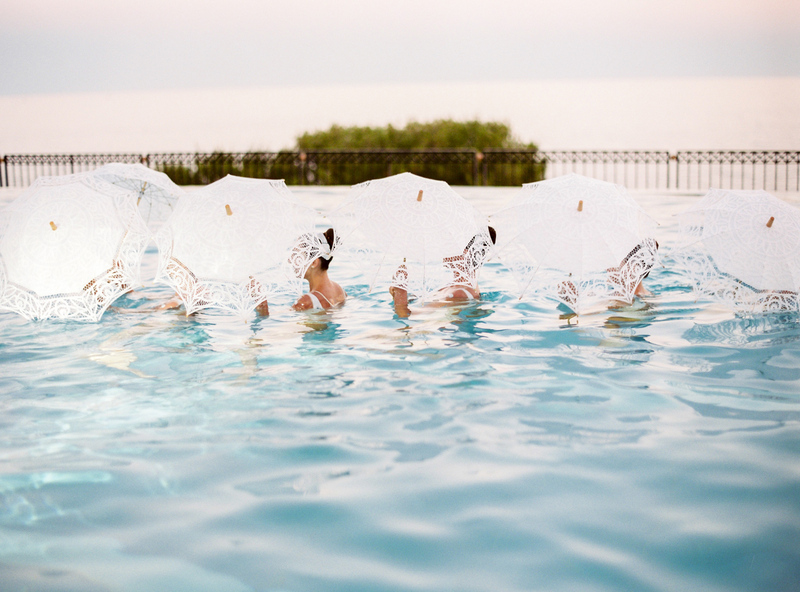 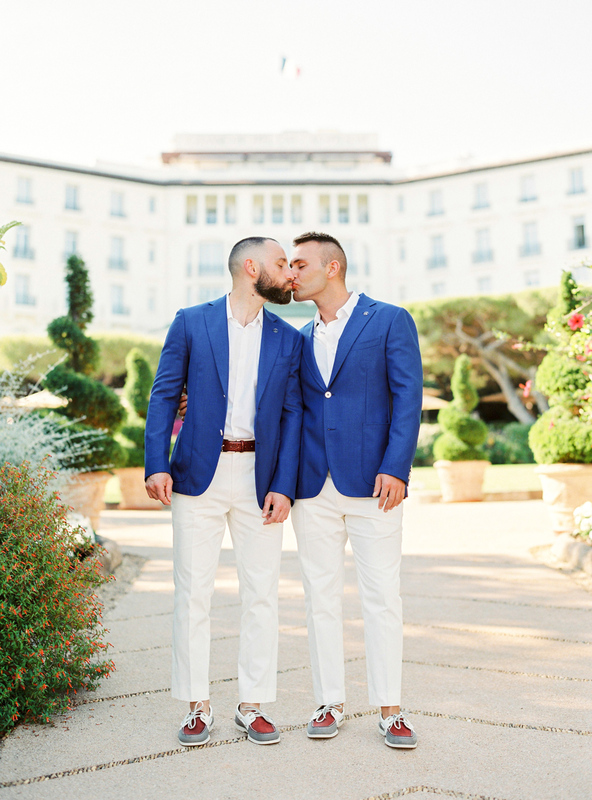 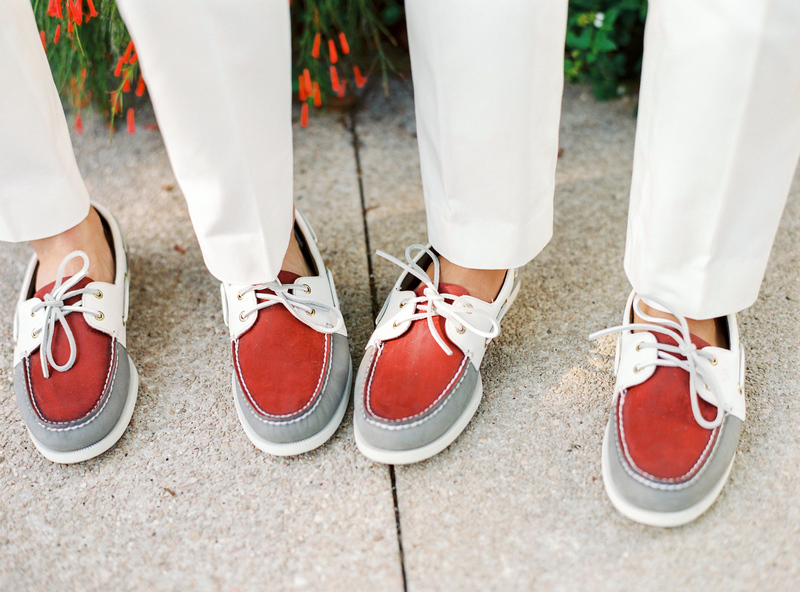 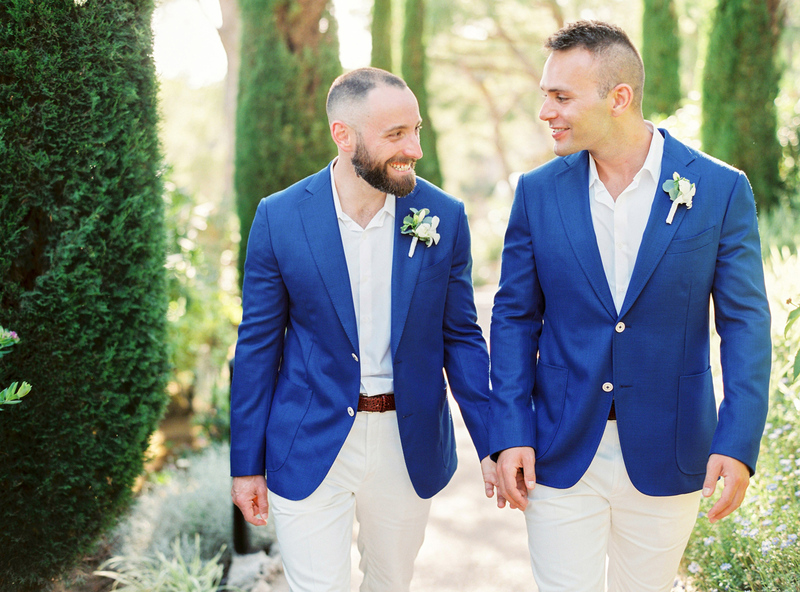 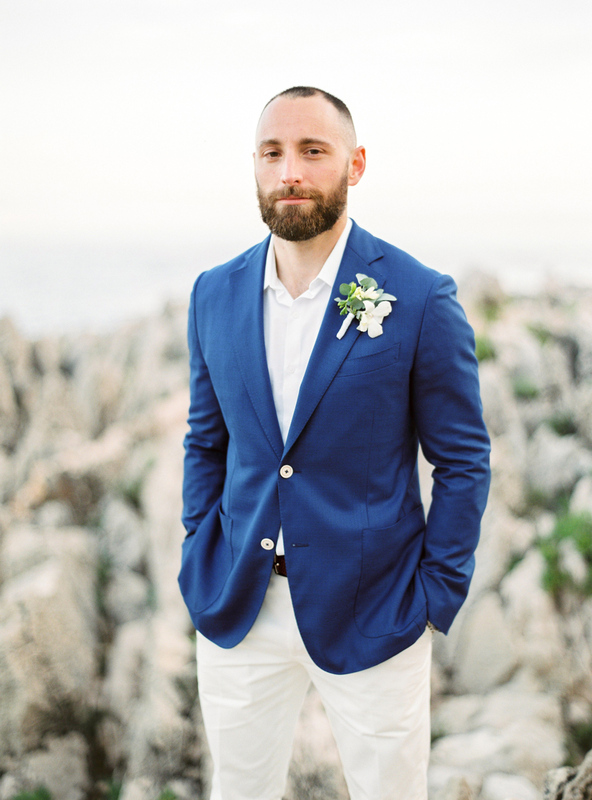 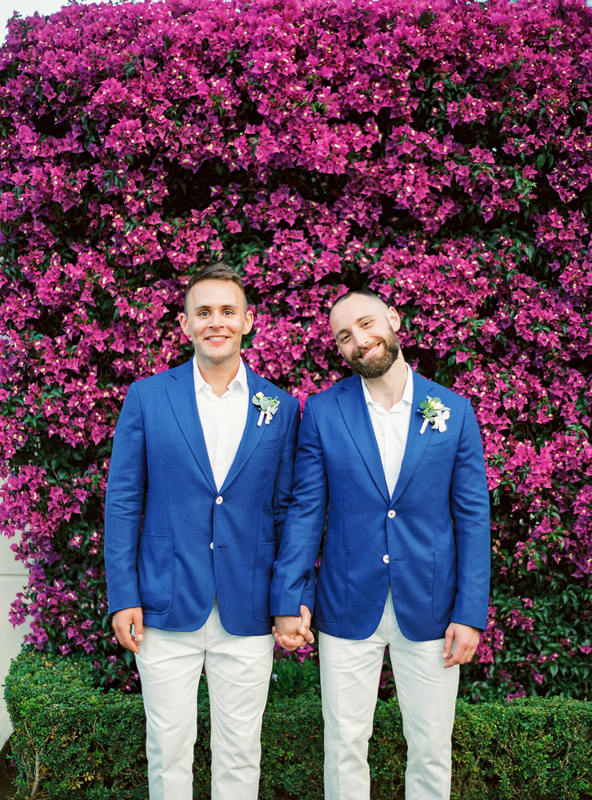 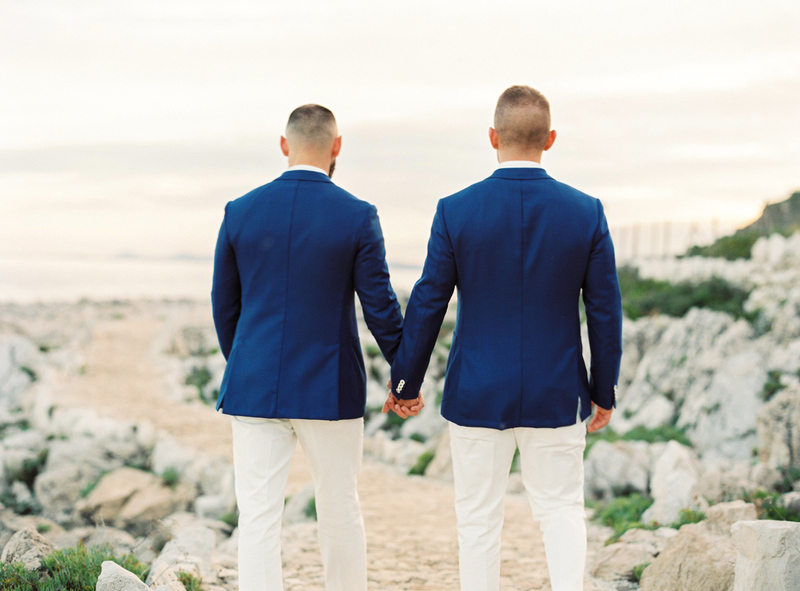 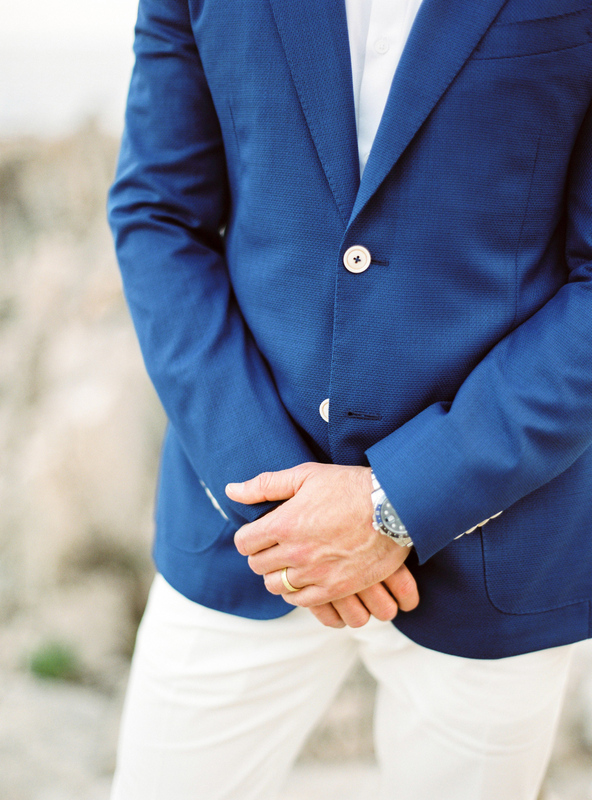 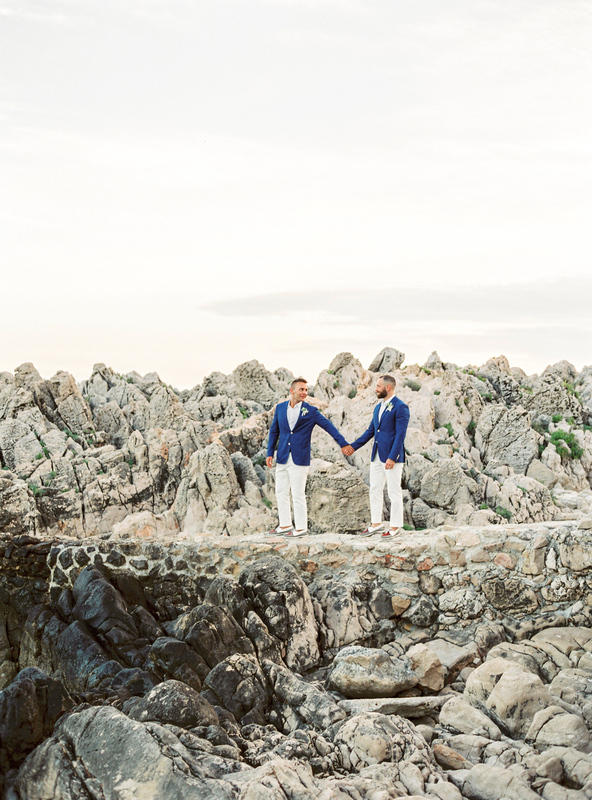 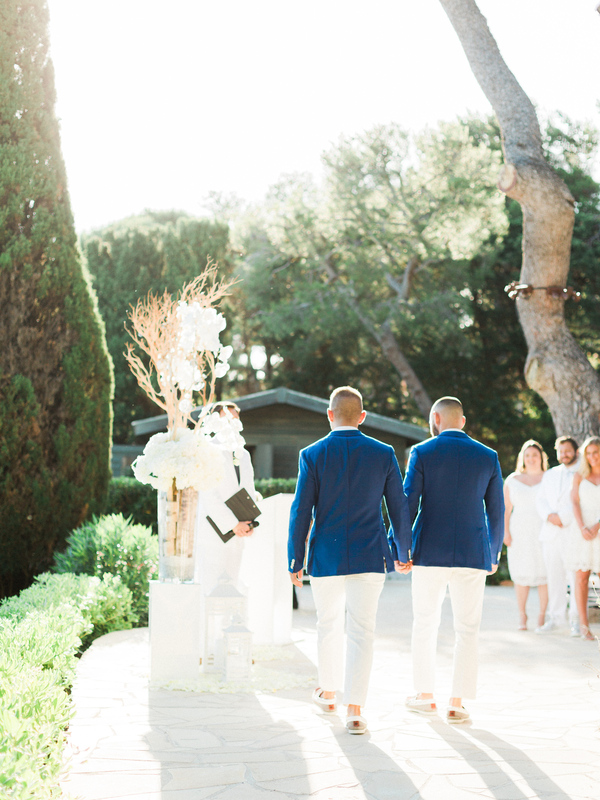 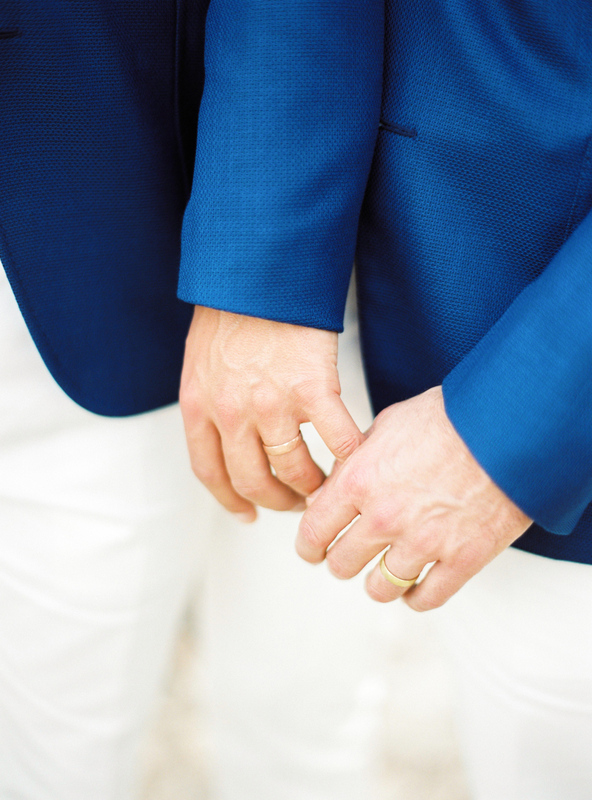 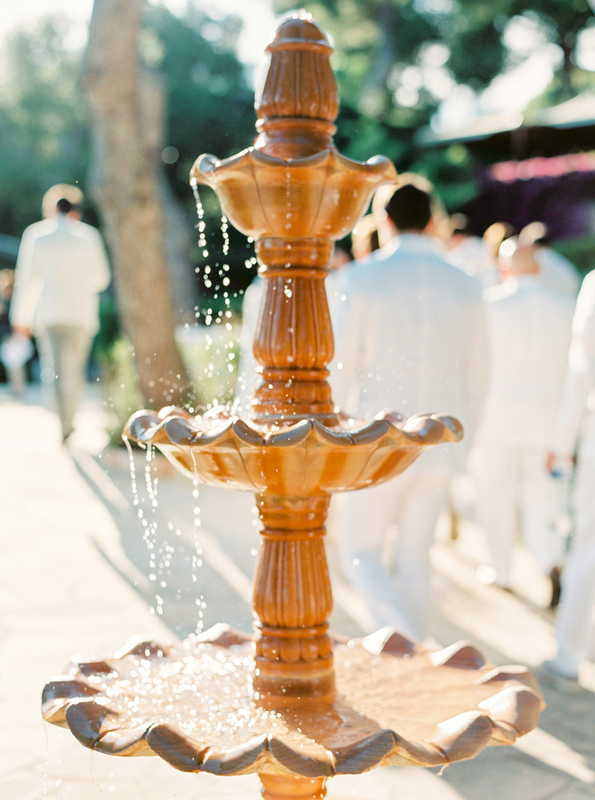 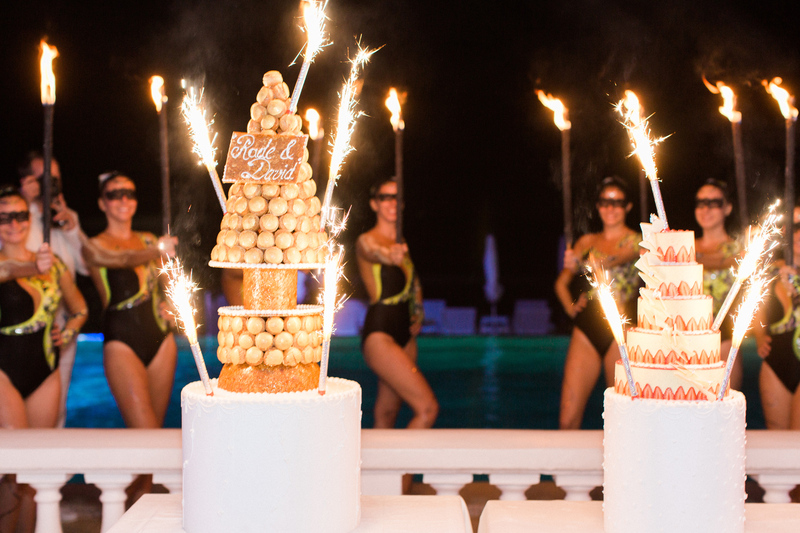 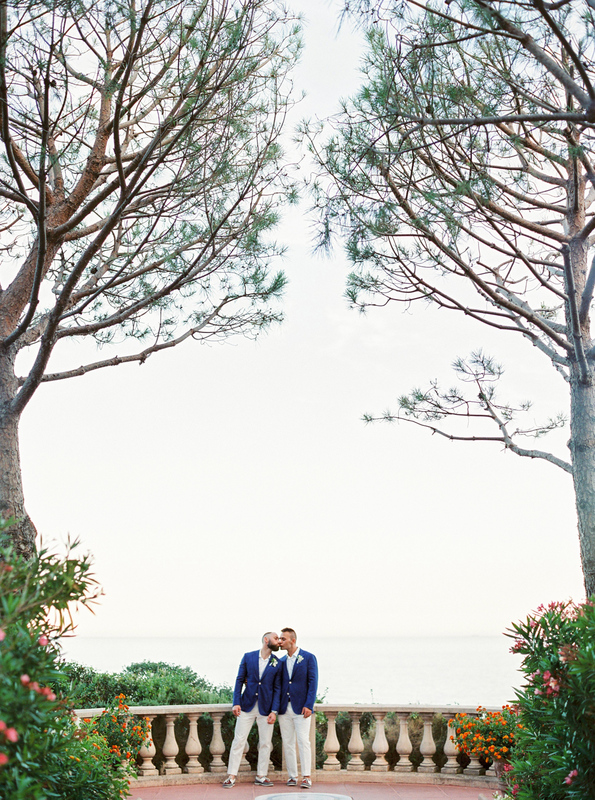 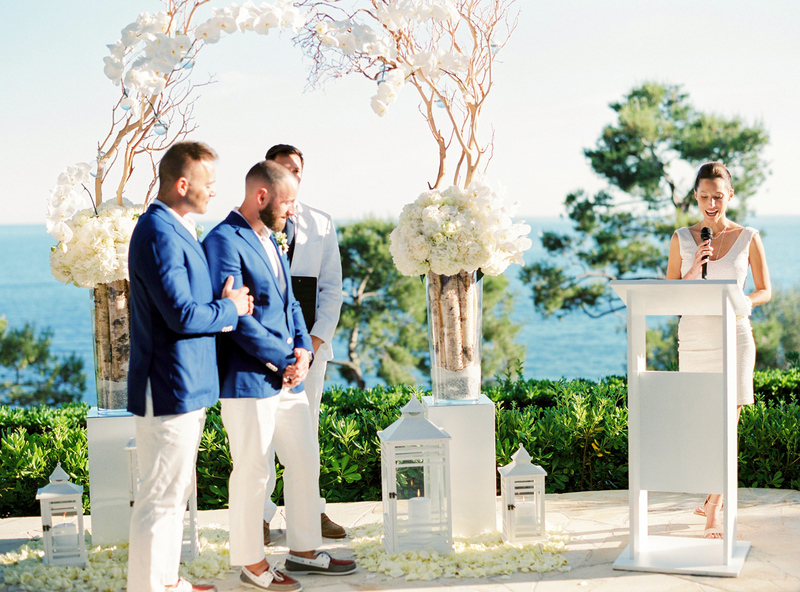 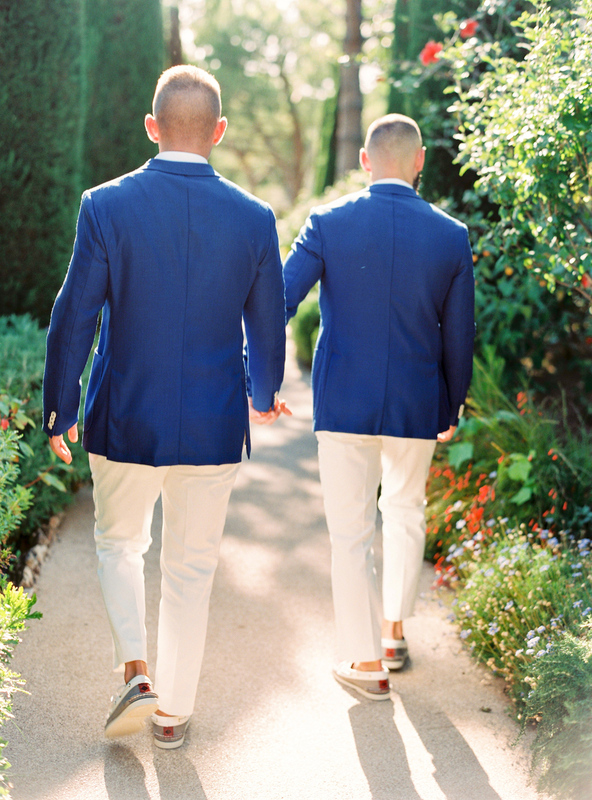 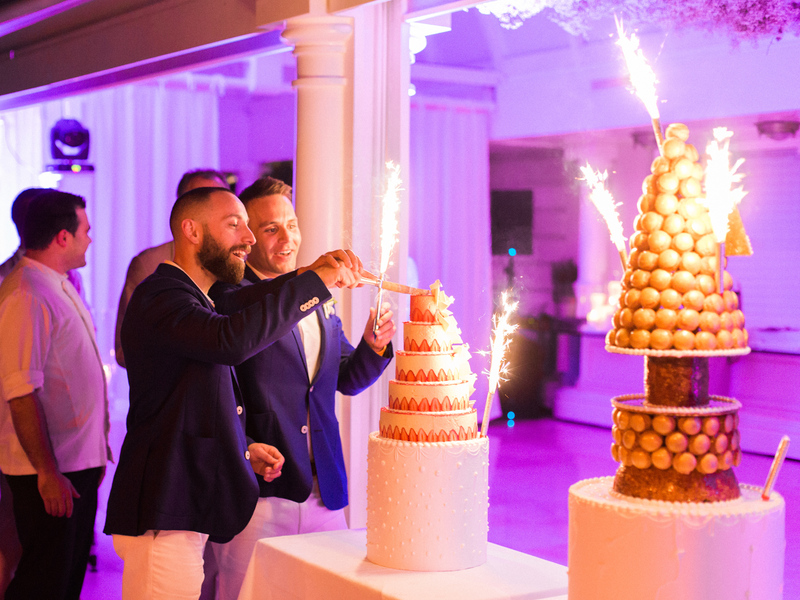 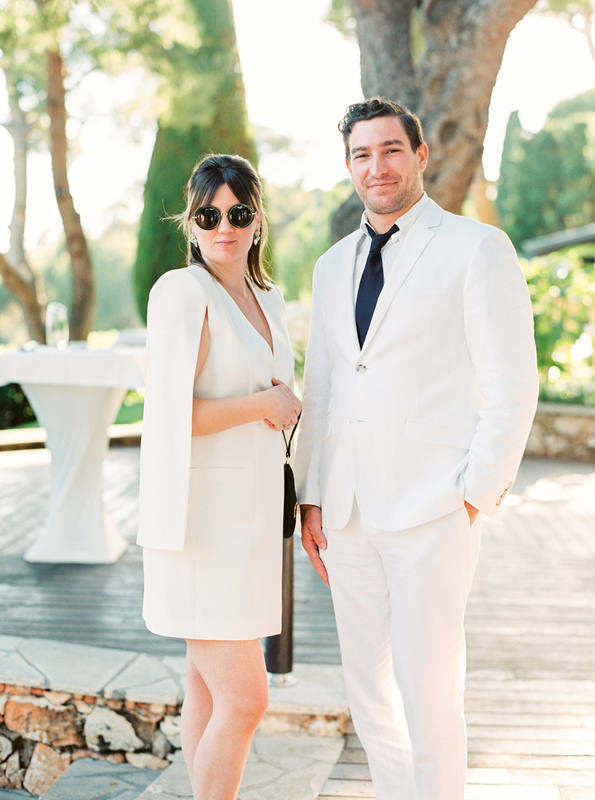 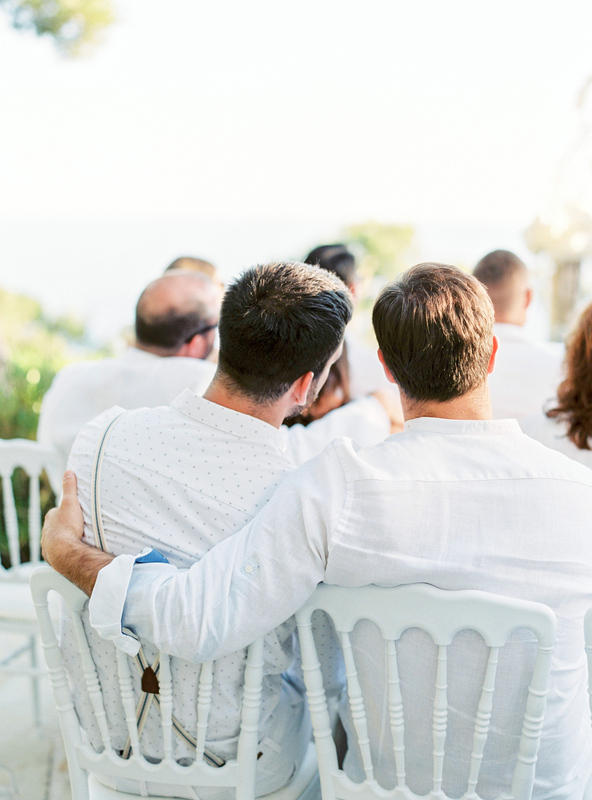 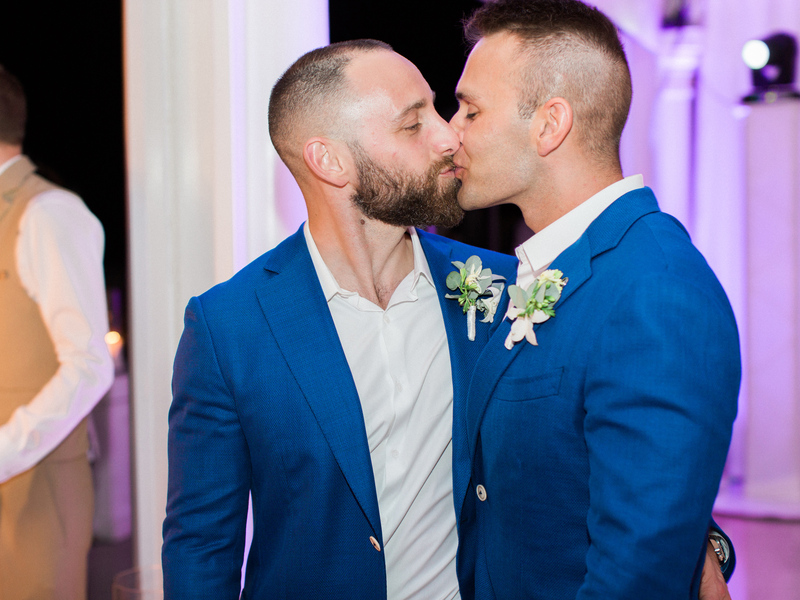 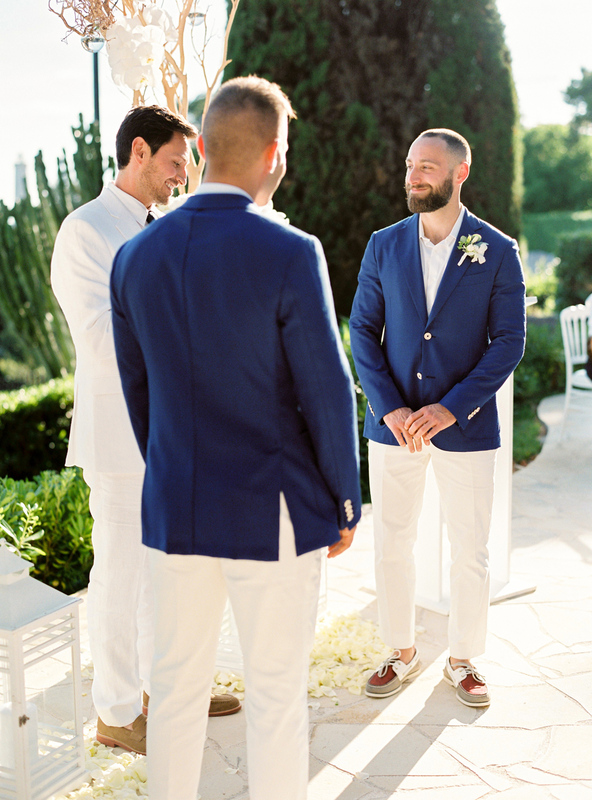 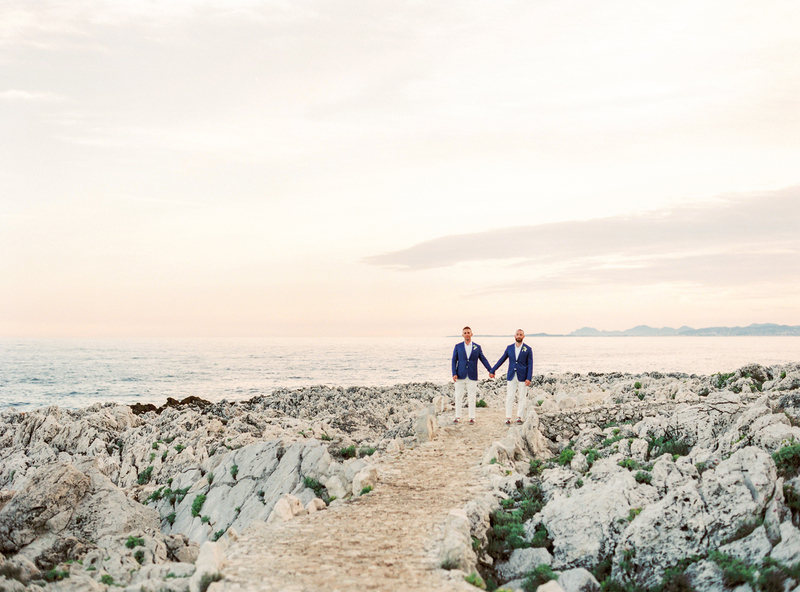 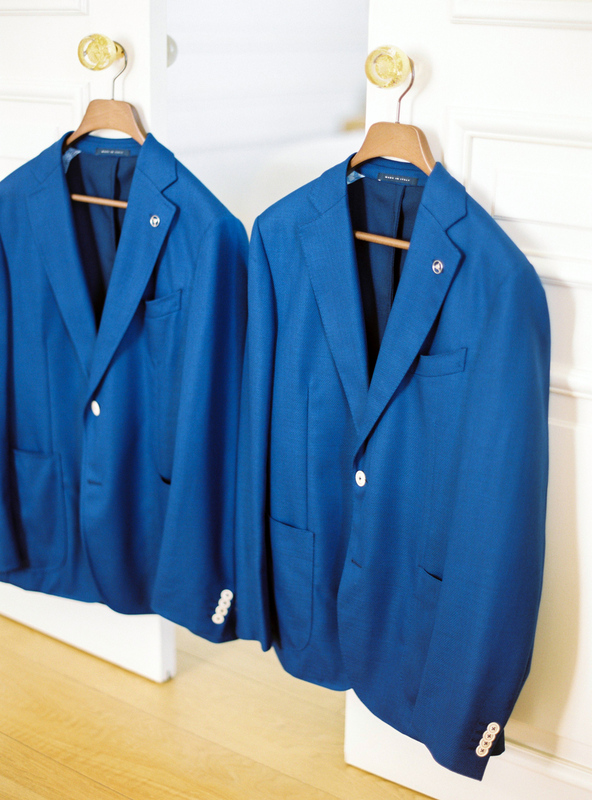 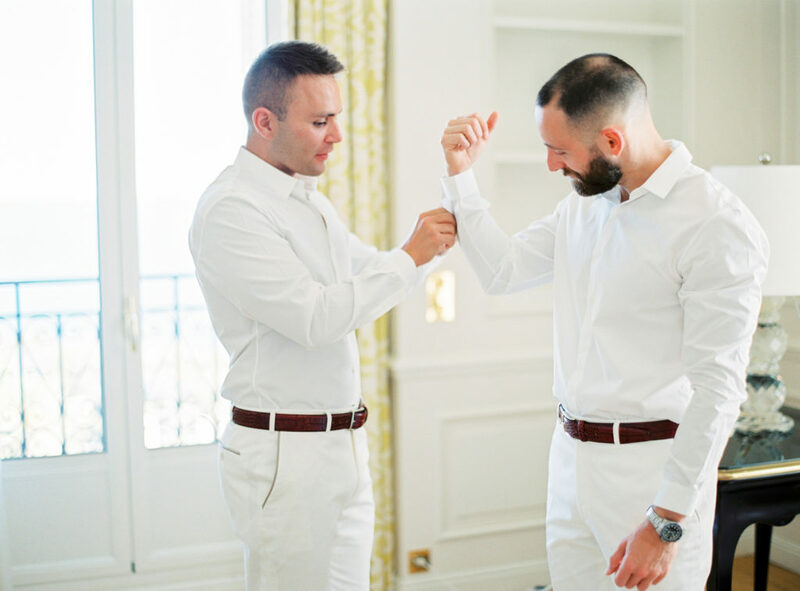 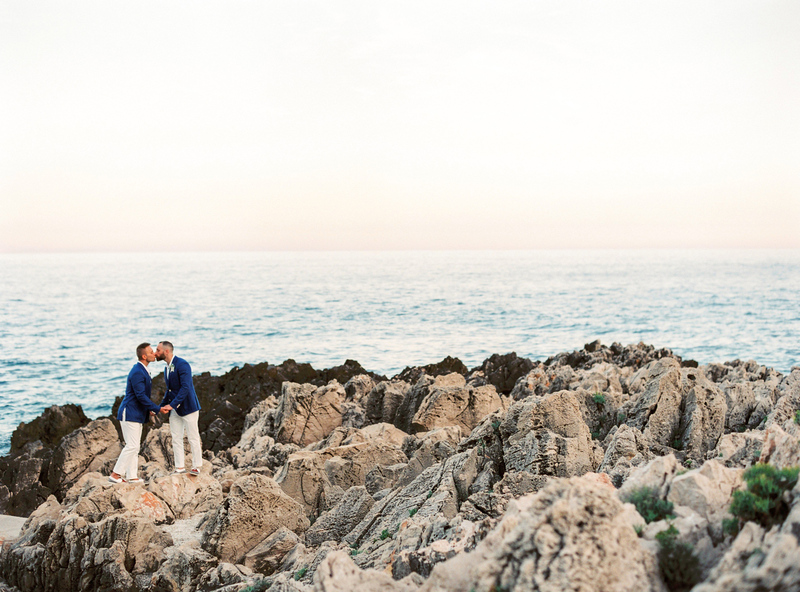 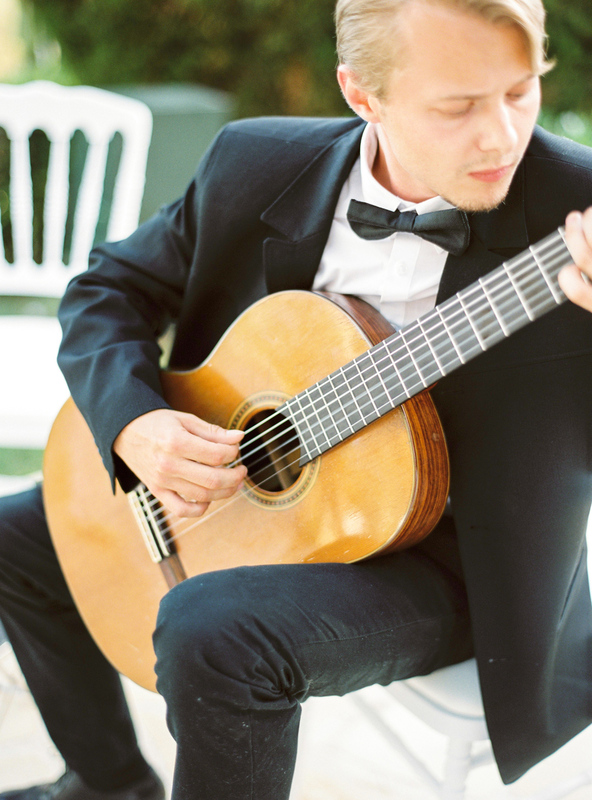 Rade and David and their guests came all the way from Los Angeles to celebrate their marriage on the French Riviera, one of their favorite places in the world, and it was definitely one for the books! 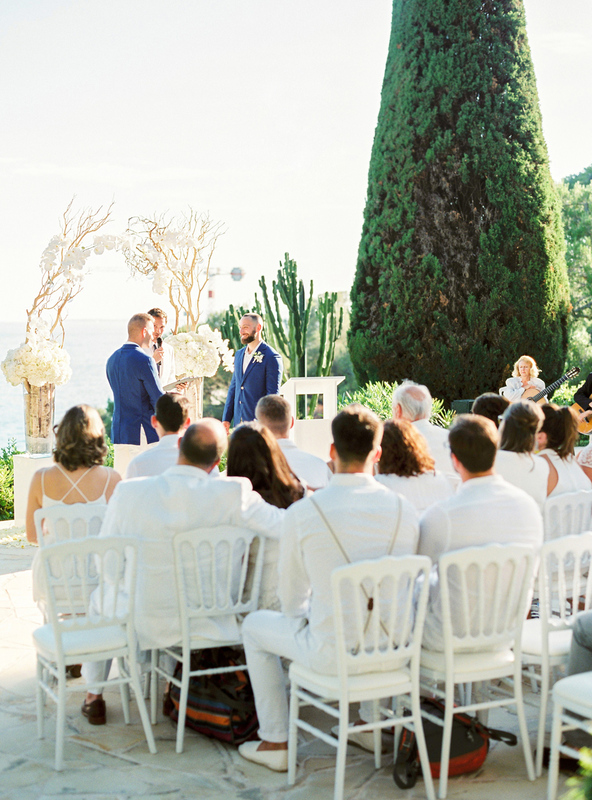 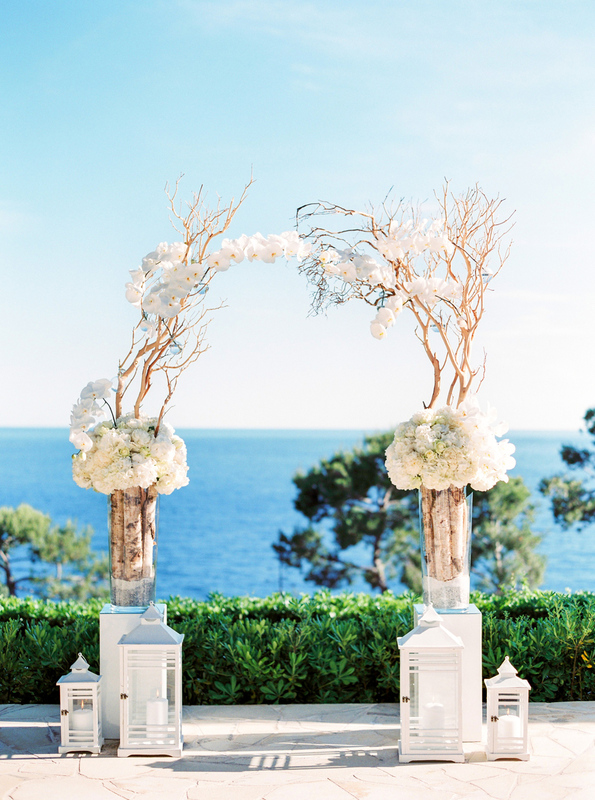 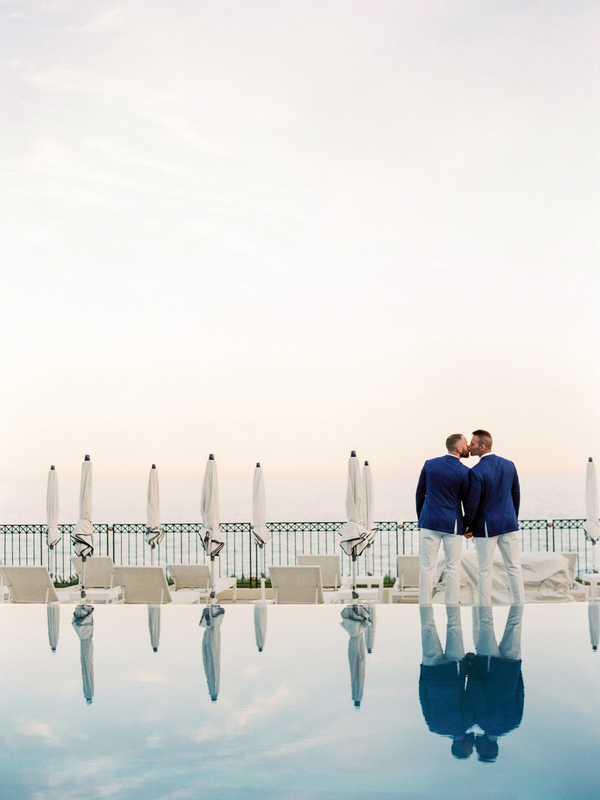 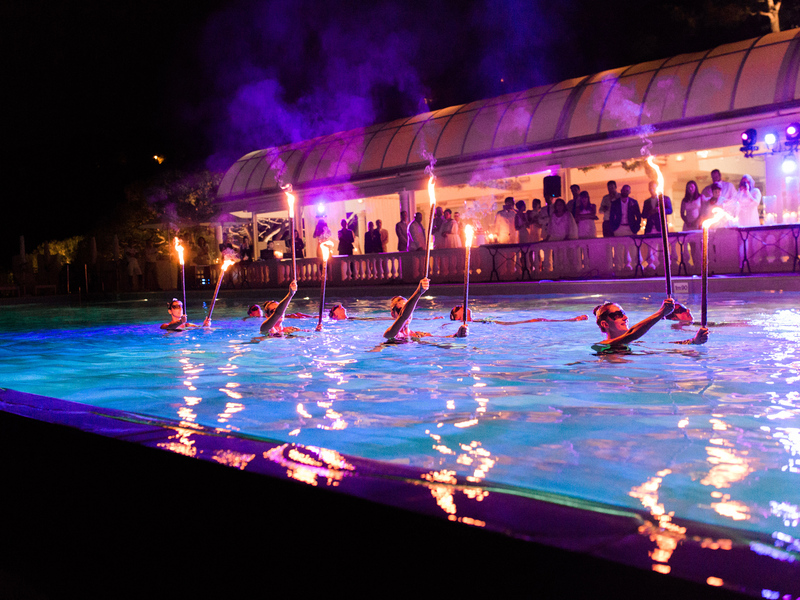 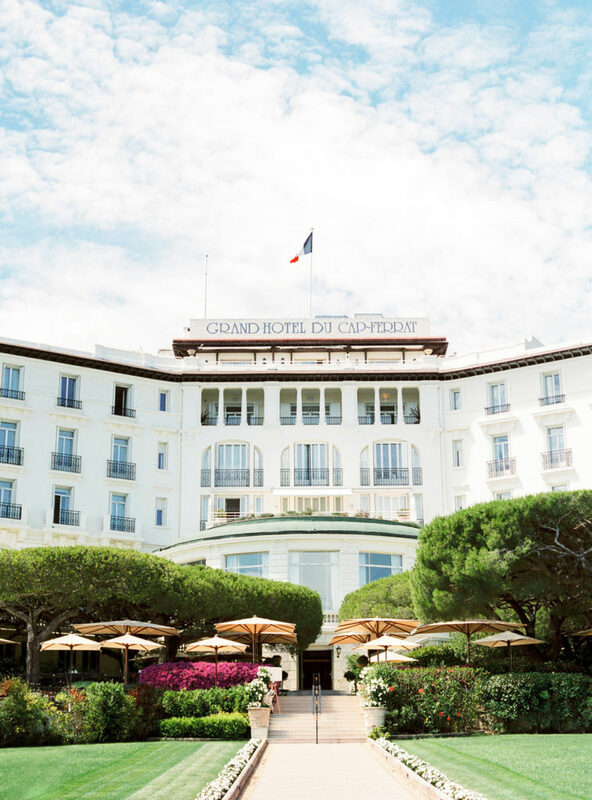 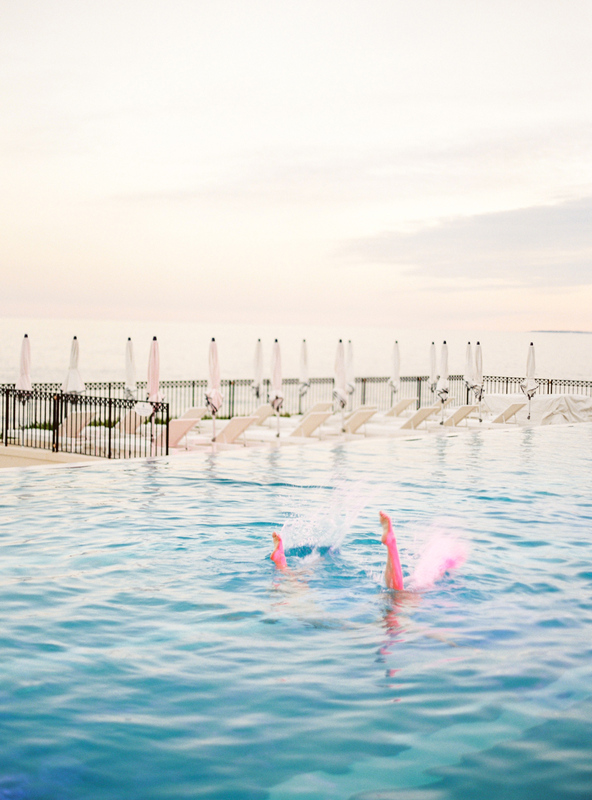 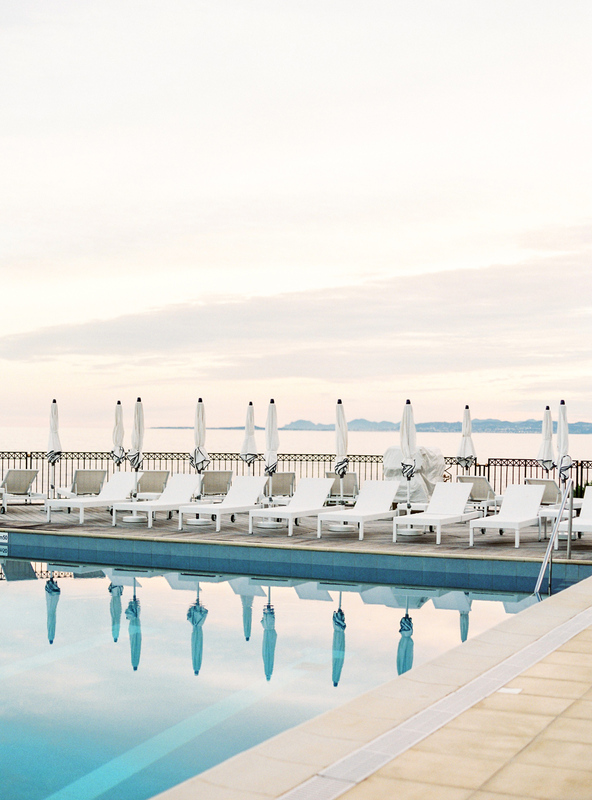 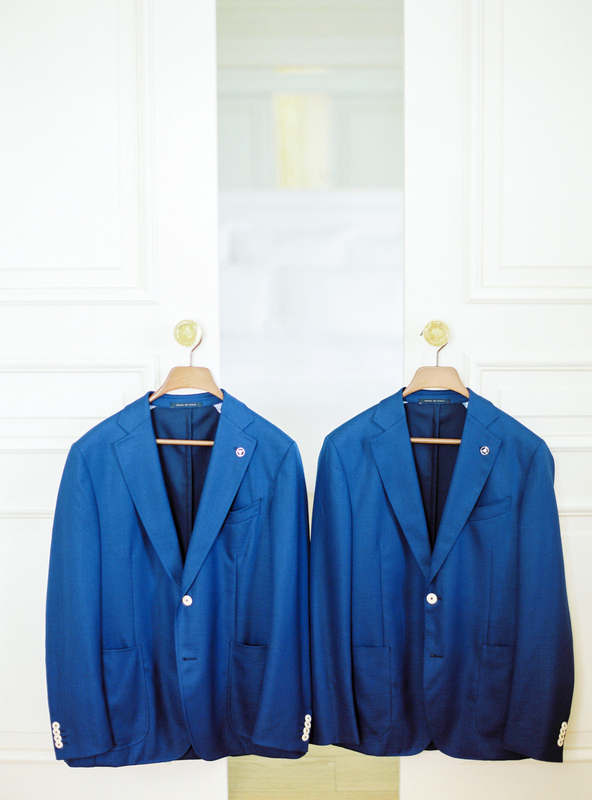 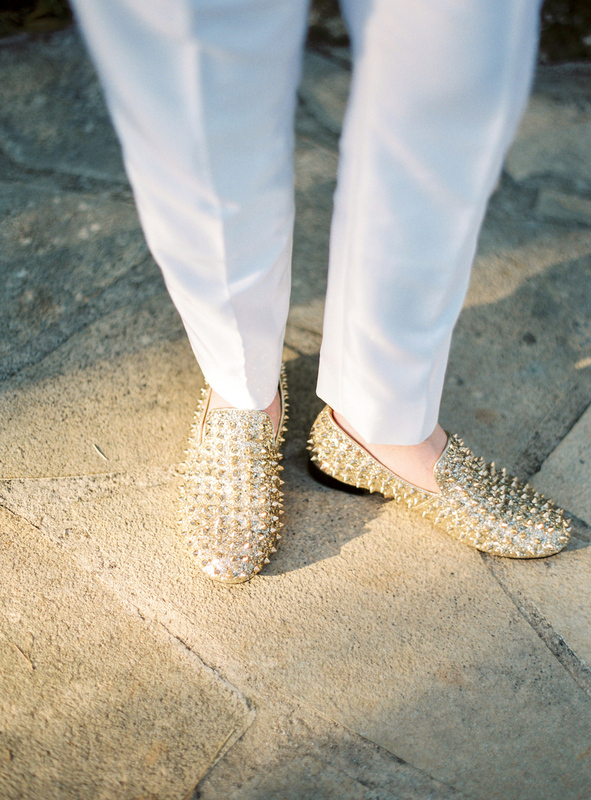 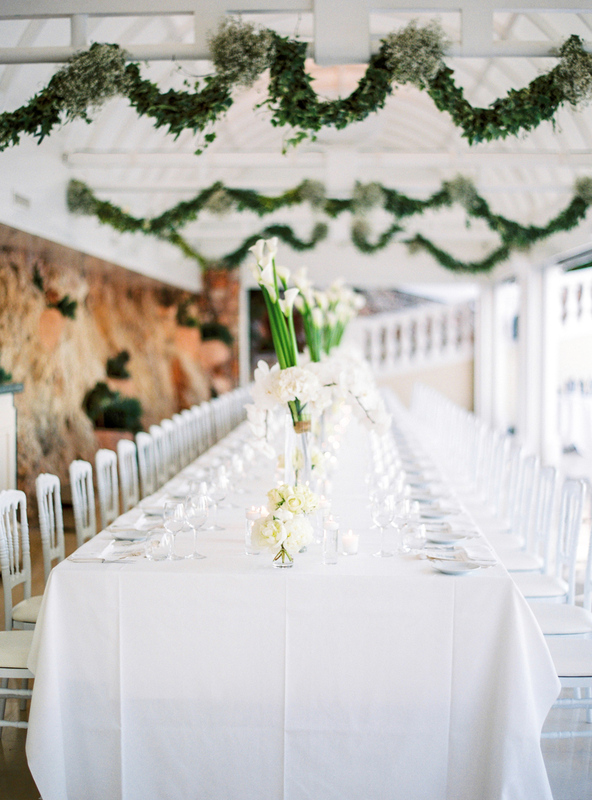 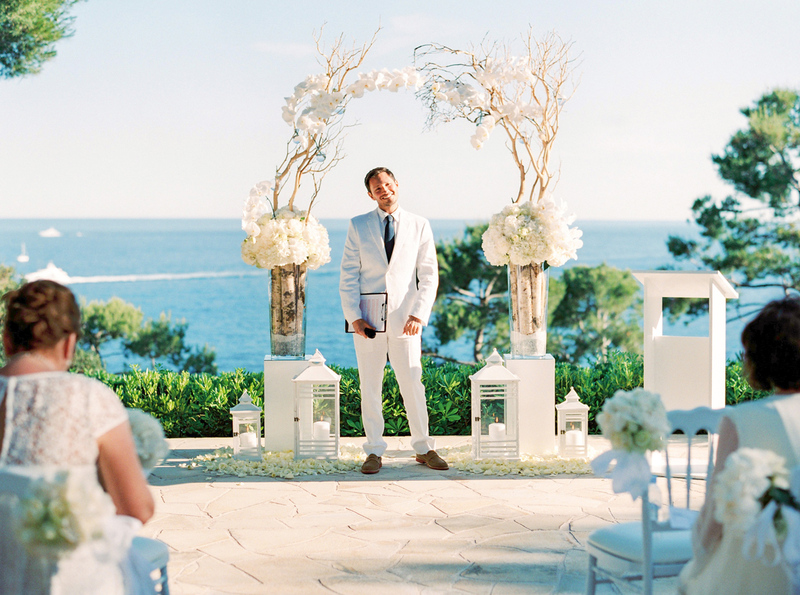 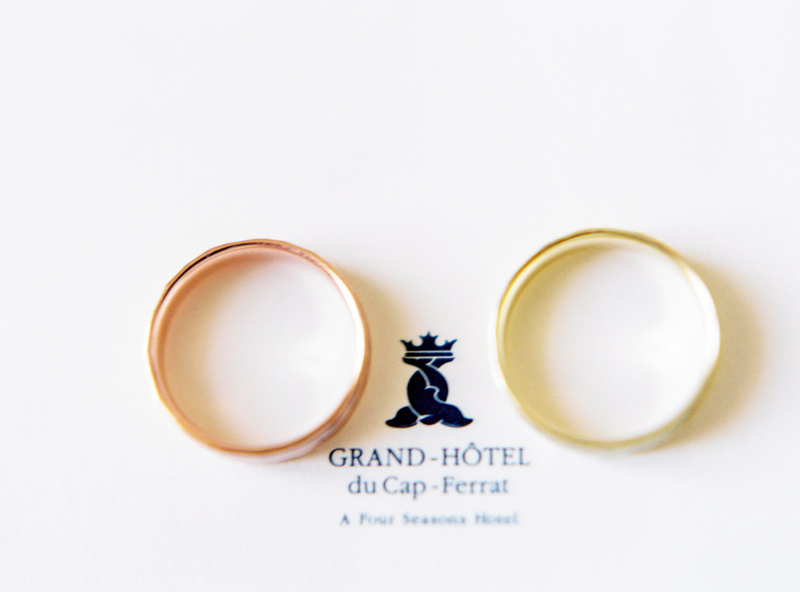 The wedding was held at the fabulous Grand-Hôtel du Cap-Ferrat, located at the southern tip of the Saint Jean Cap Ferrat peninsula. 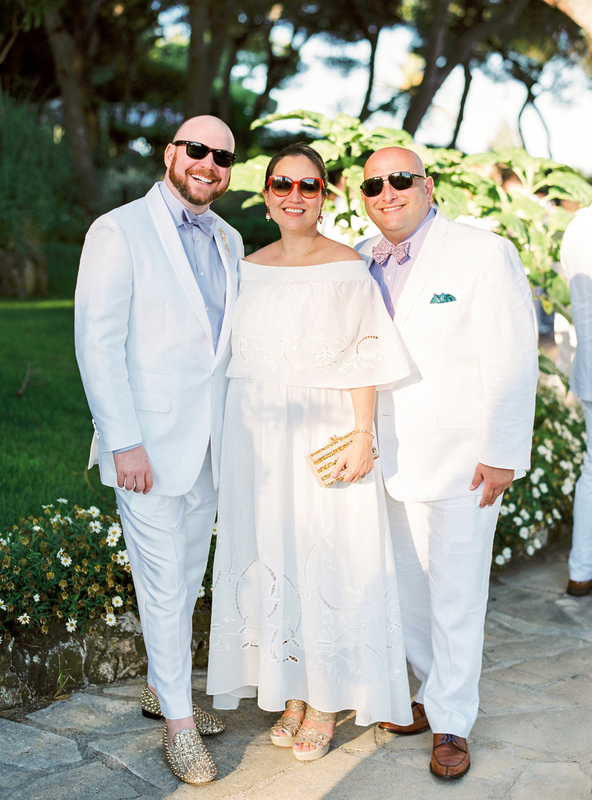 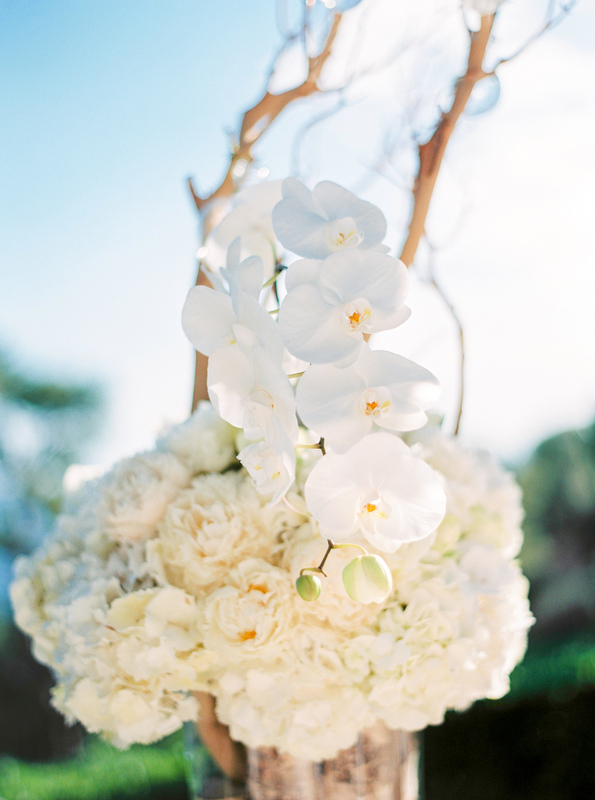 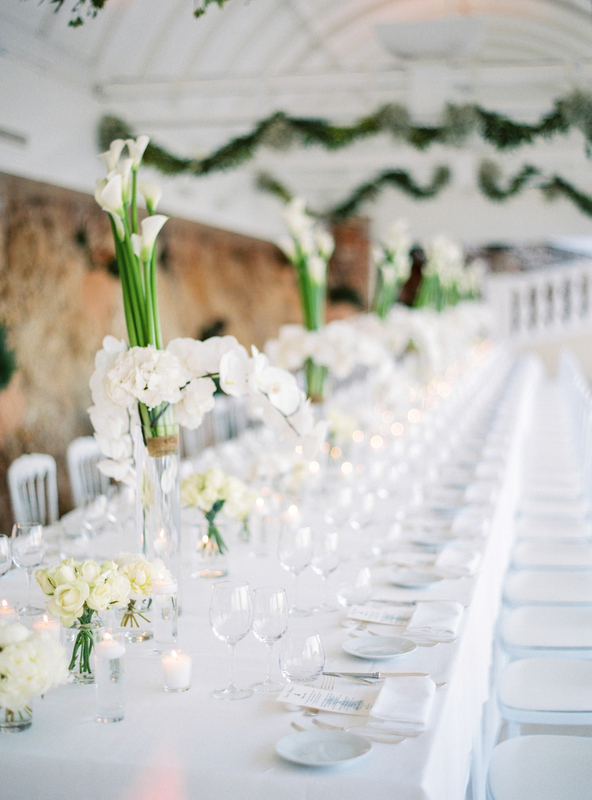 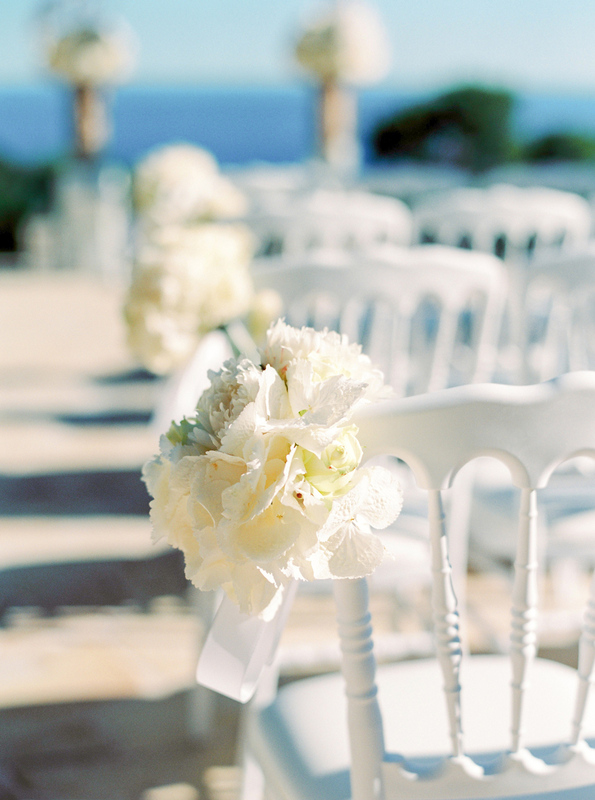 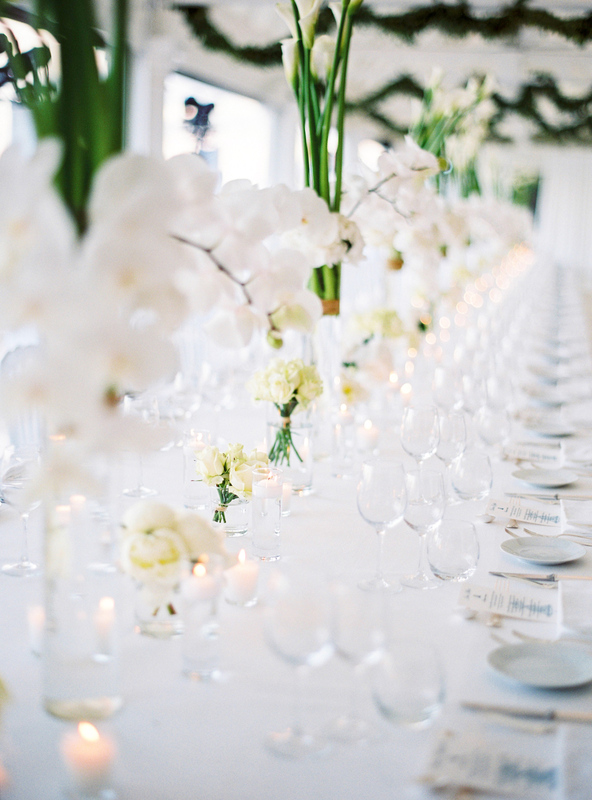 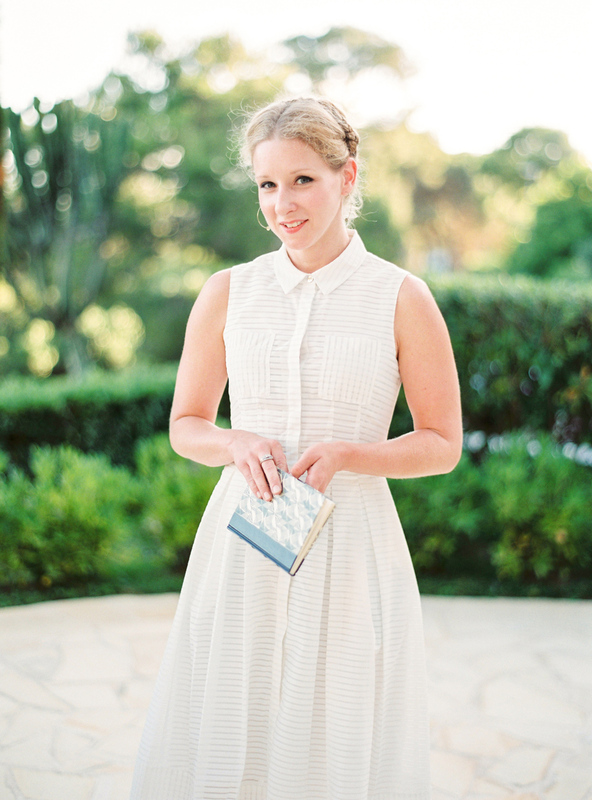 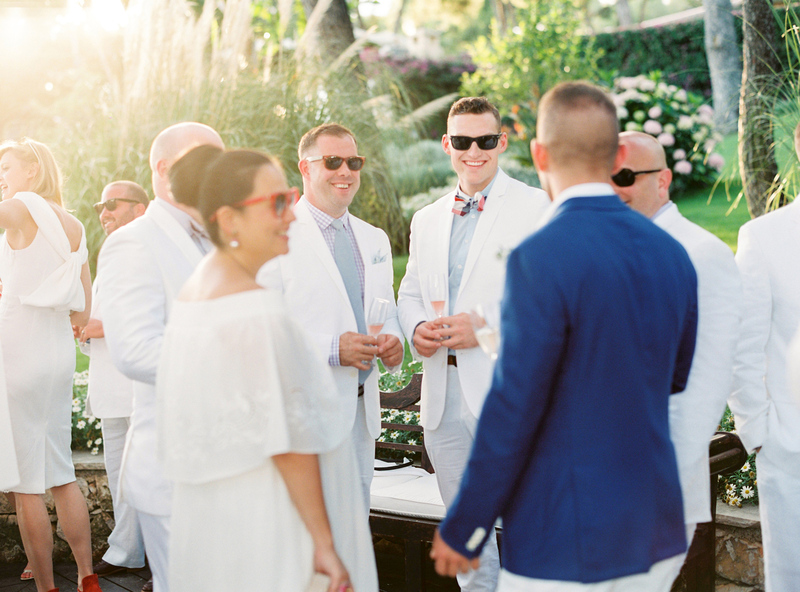 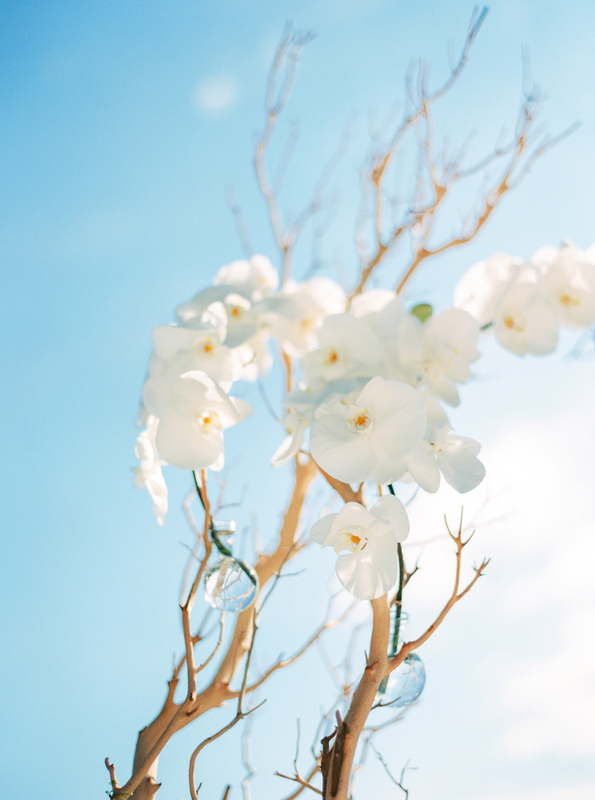 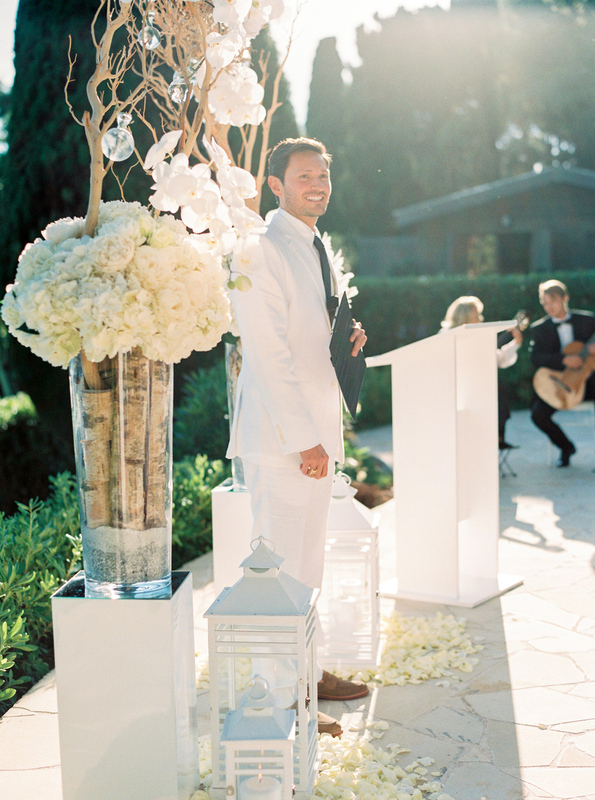 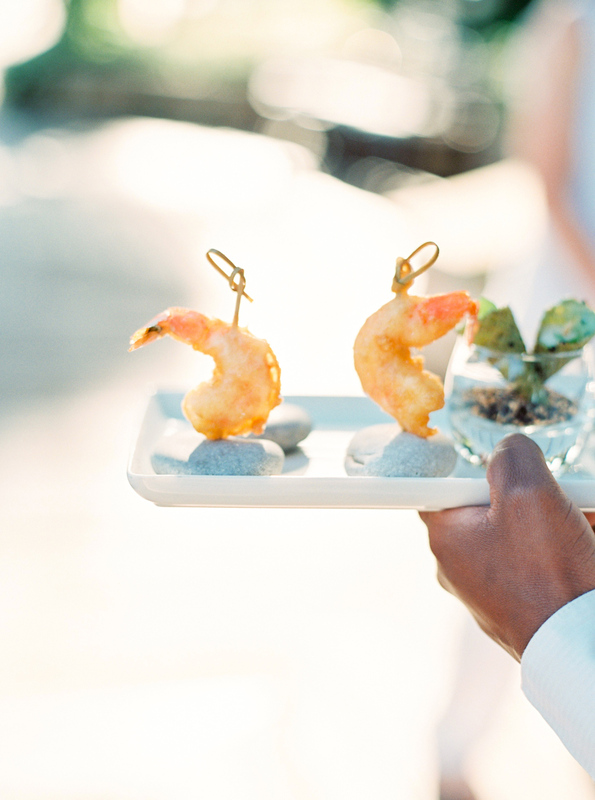 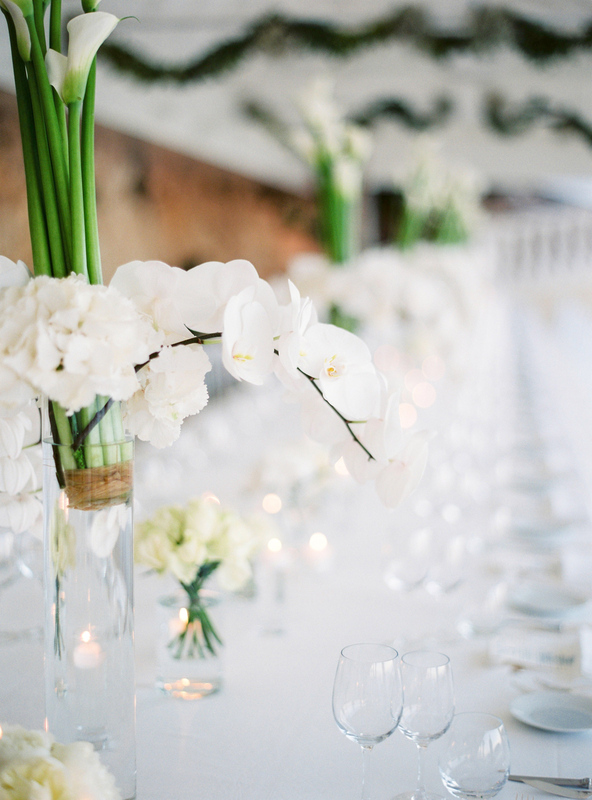 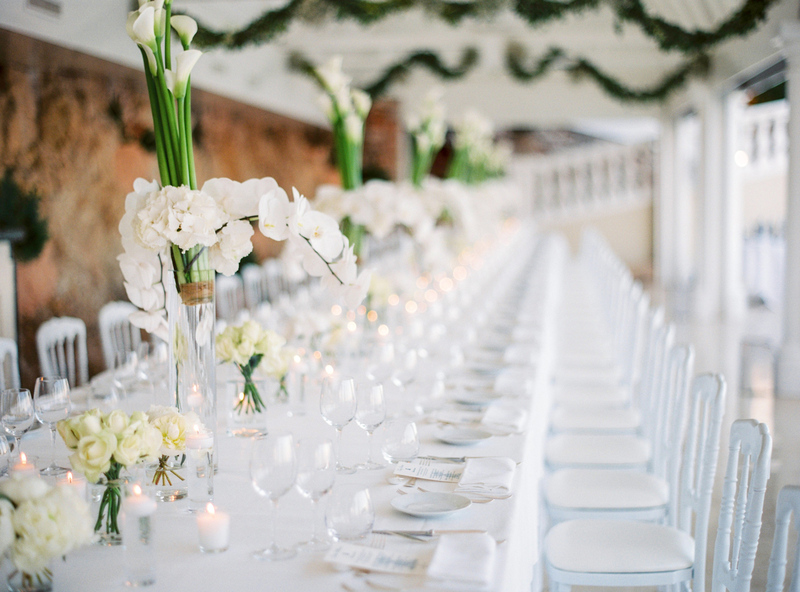 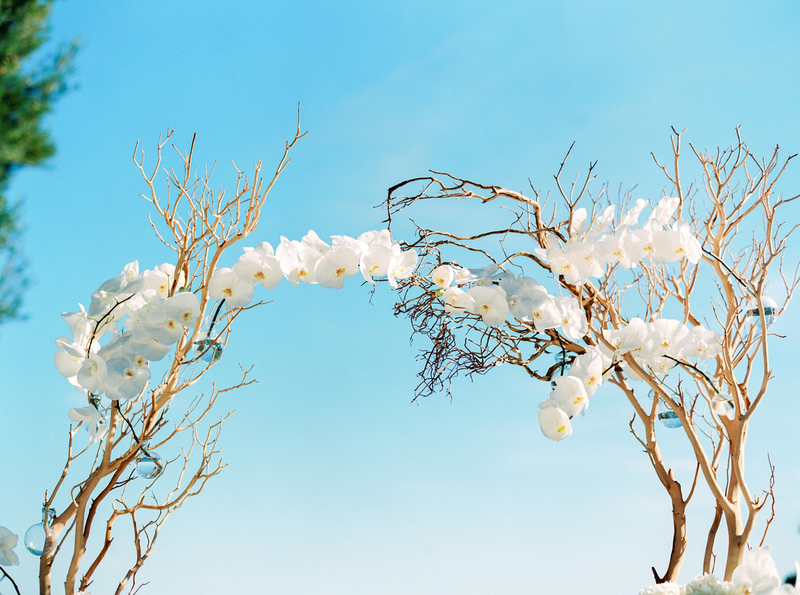 They chose an all-white theme for the day, from the flowers to the guest’s attire. 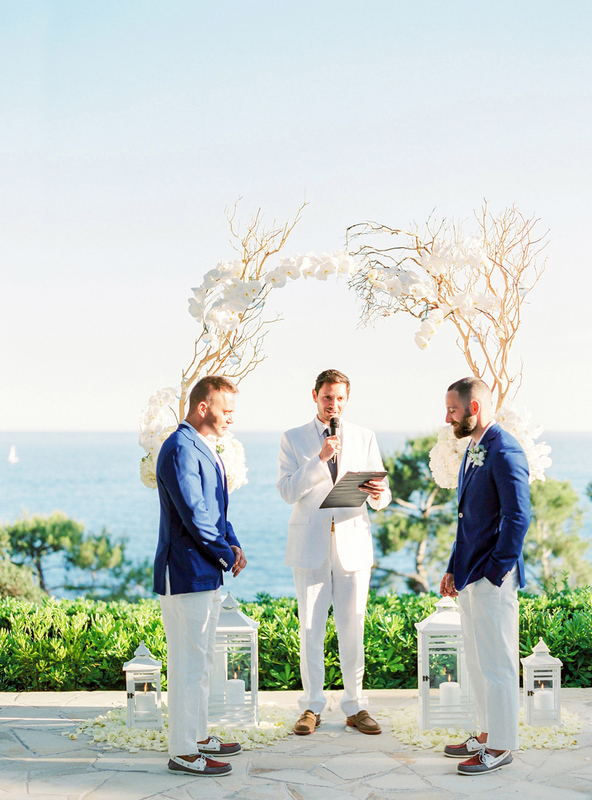 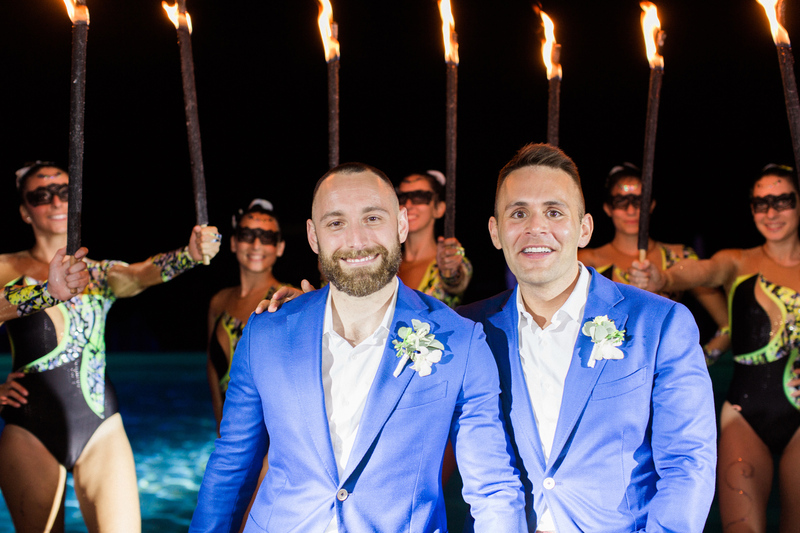 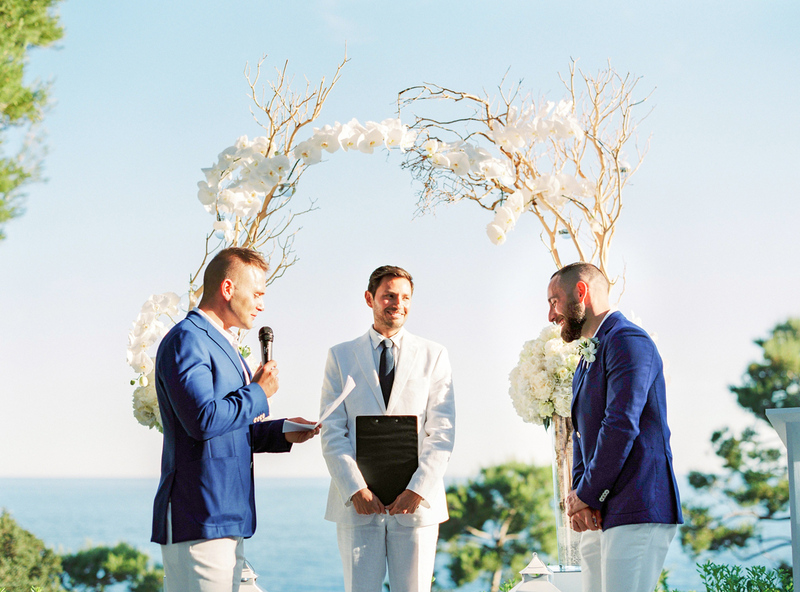 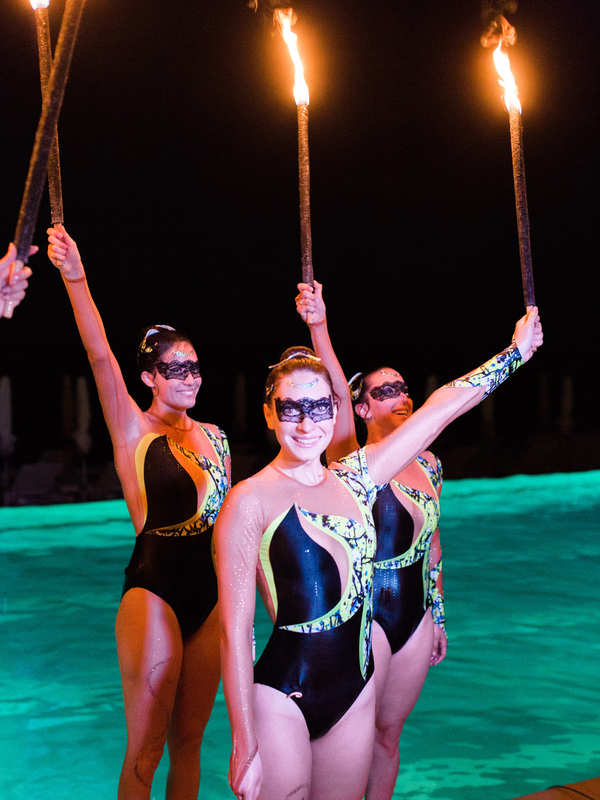 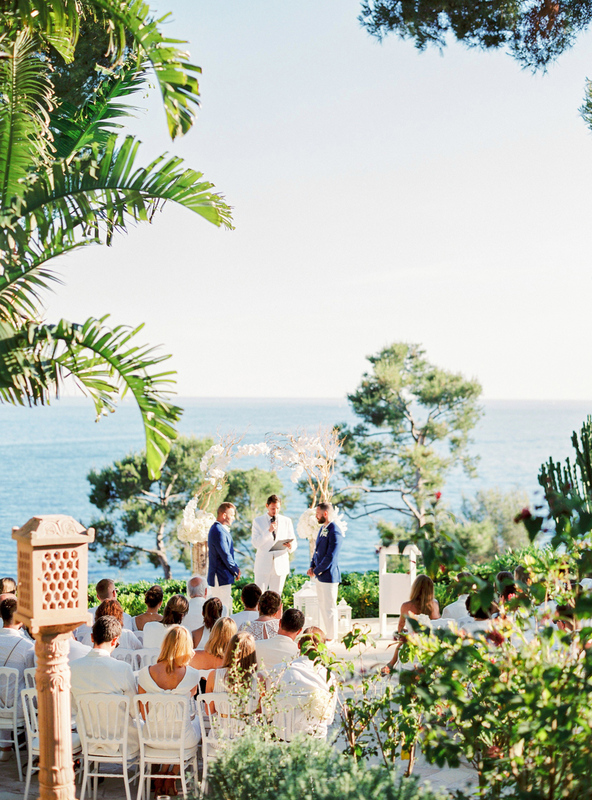 For their ceremony, they chose location that offered stunning views of the Mediterranean Sea and the dinner celebration was held next to the seaside infinity pool. 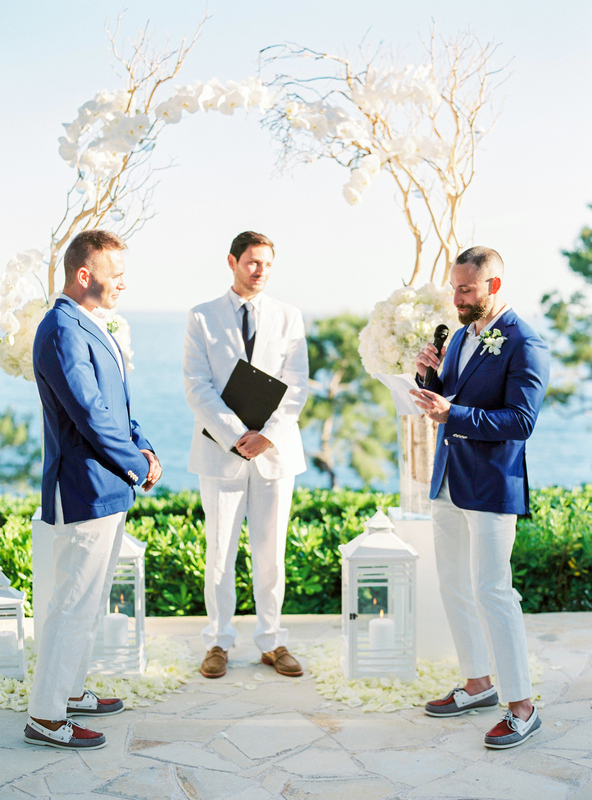 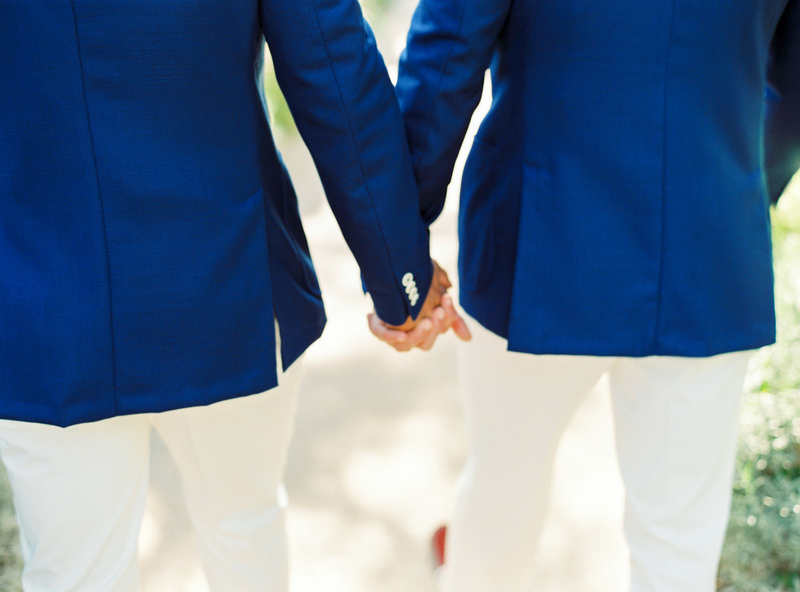 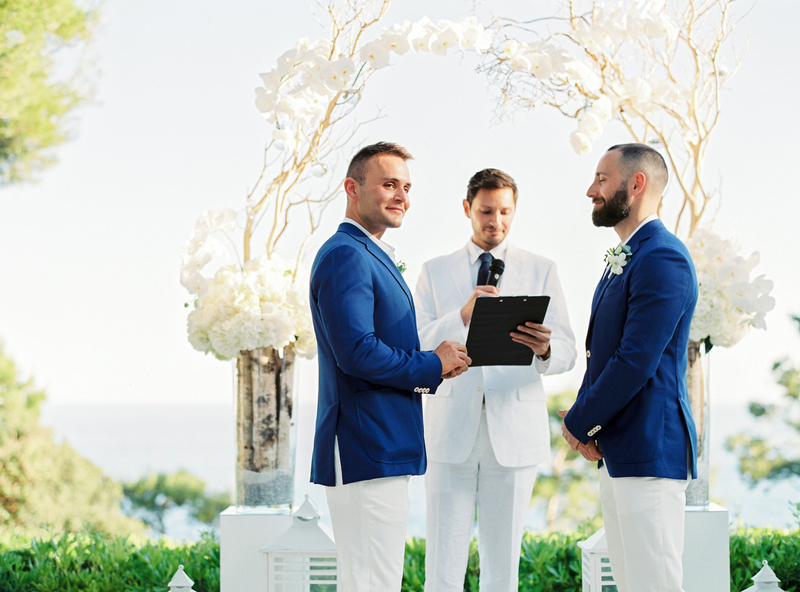 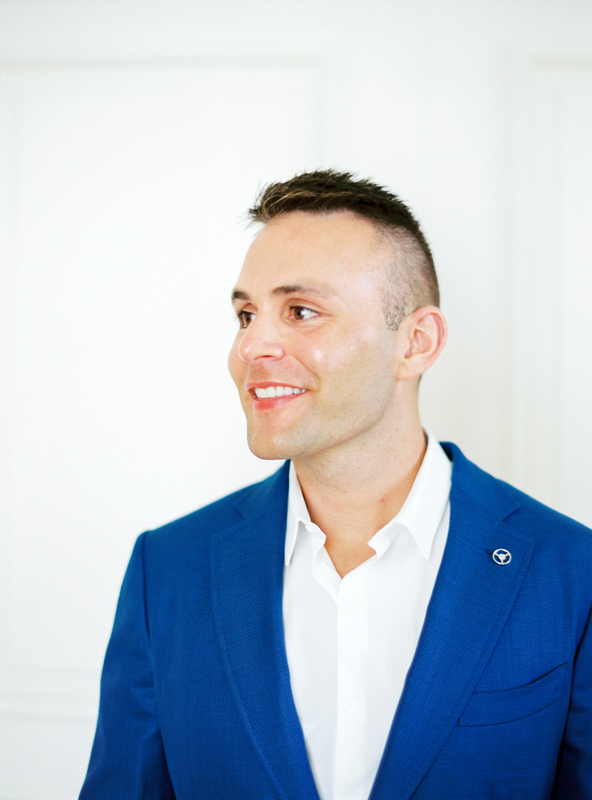 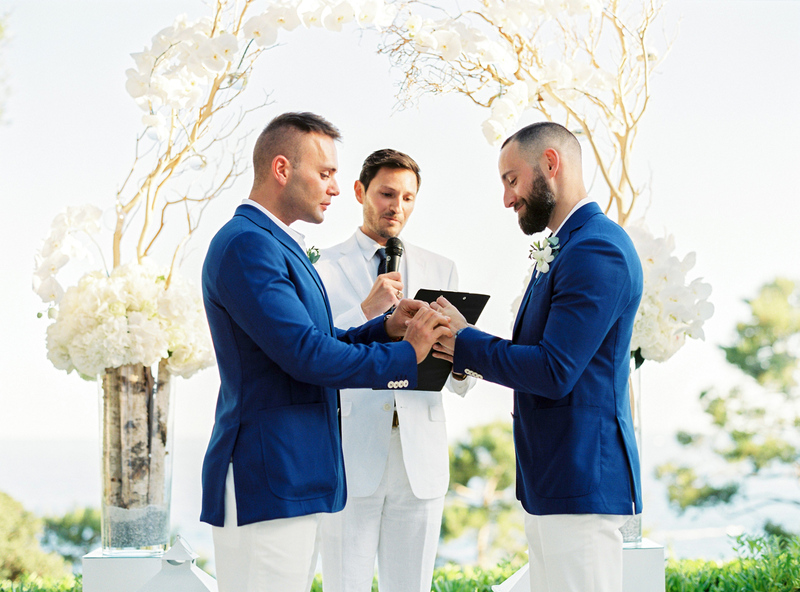 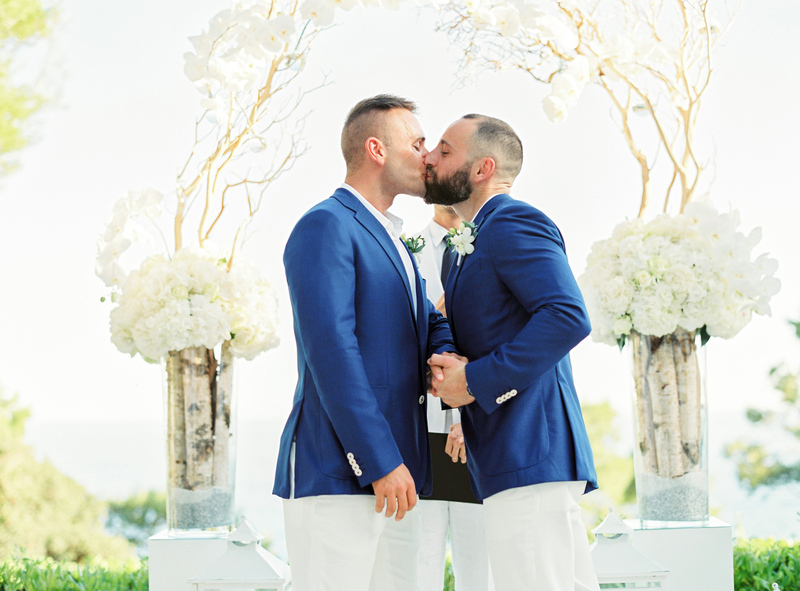 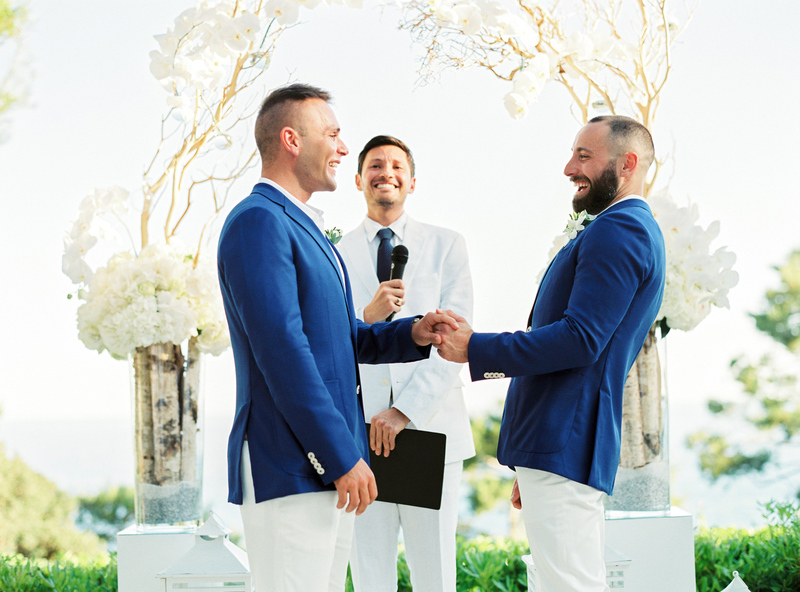 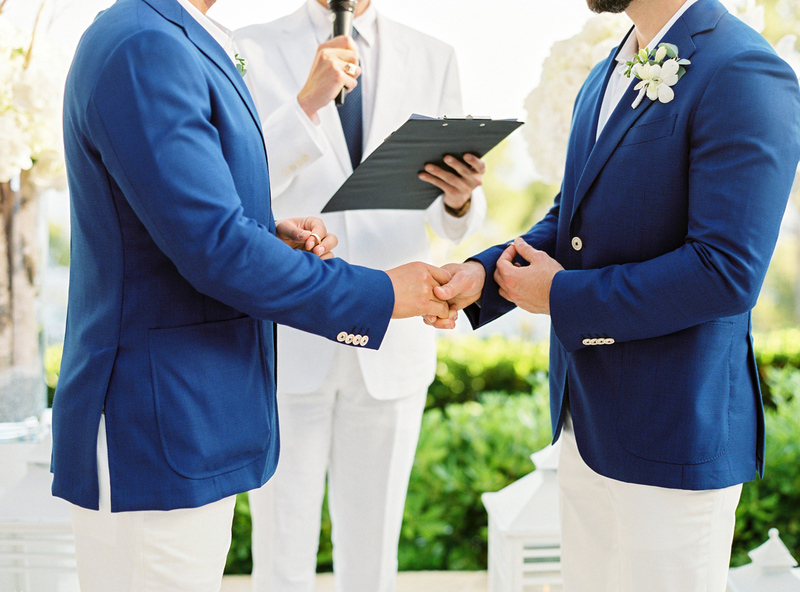 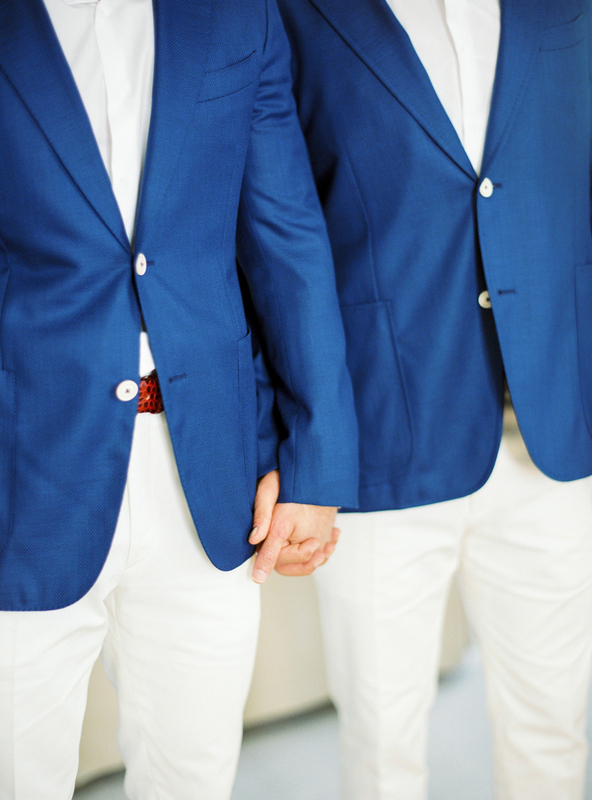 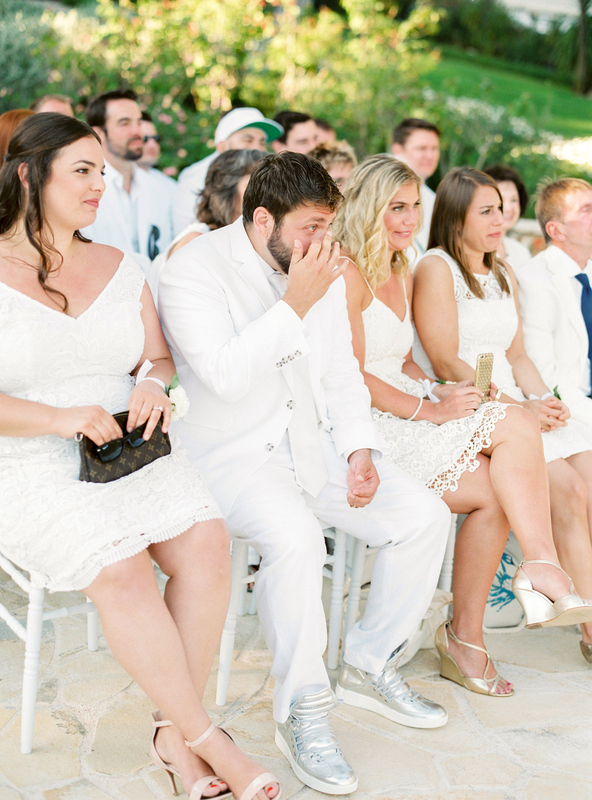 Before exchanging vows, David’s aunt read the supreme court opinion authored by Justice Kennedy and the words had almost everyone crying happy tears.